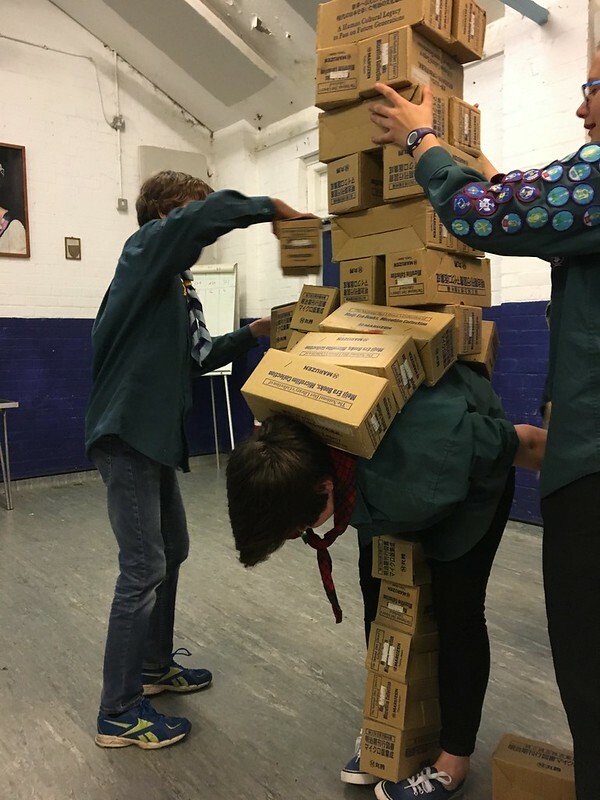 2017 was a busy year! 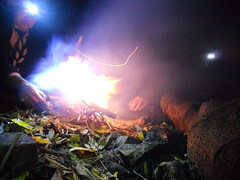 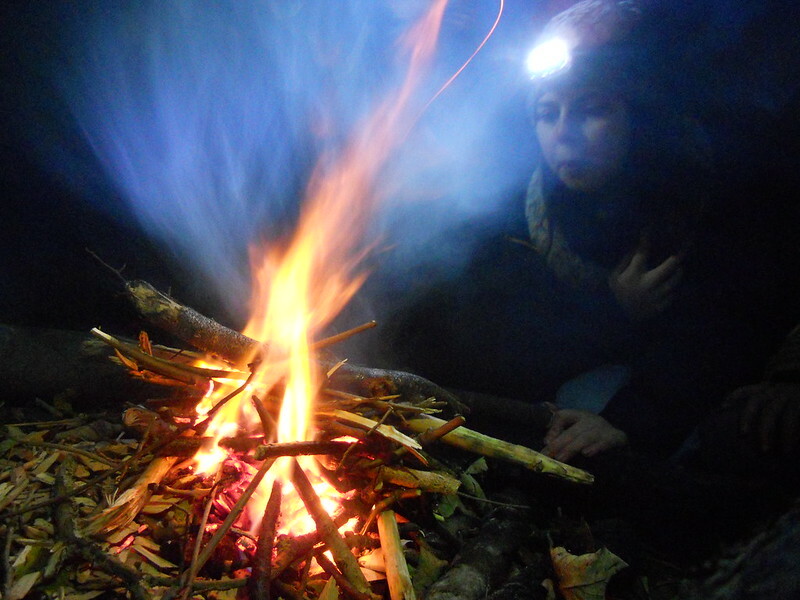 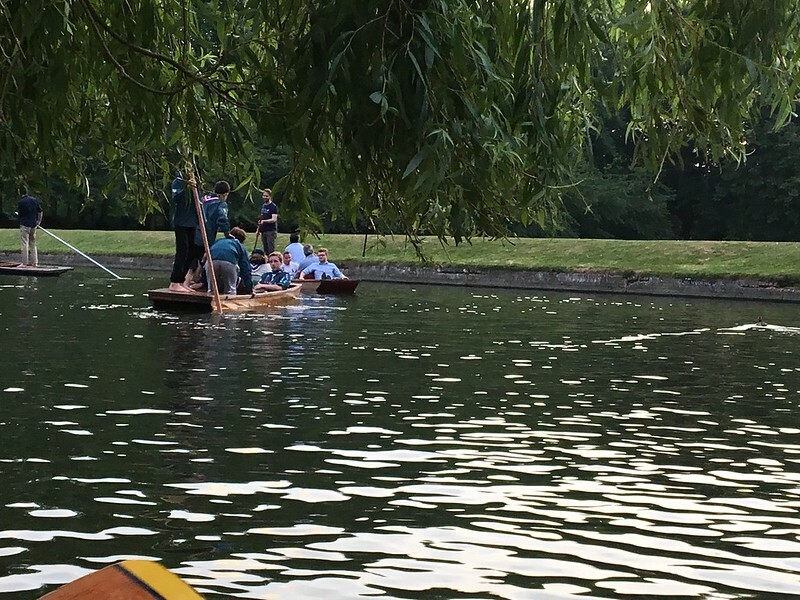 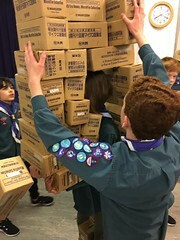 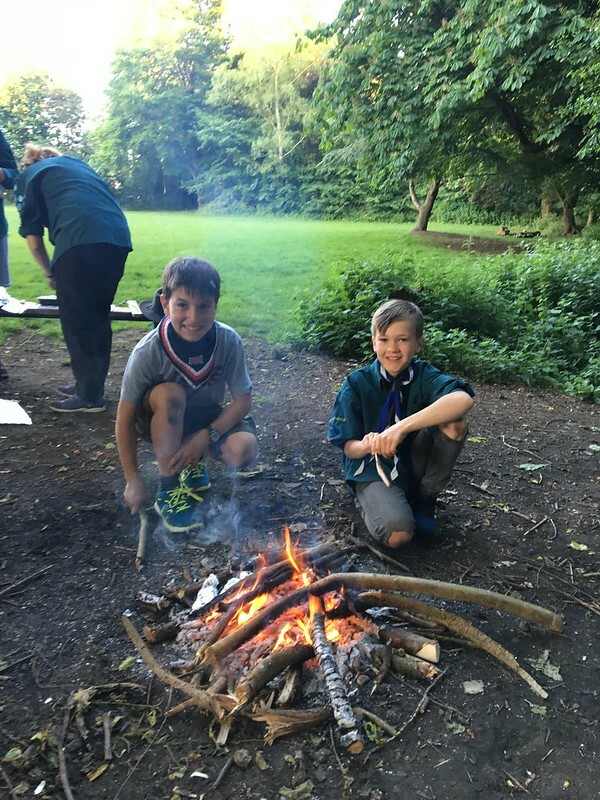 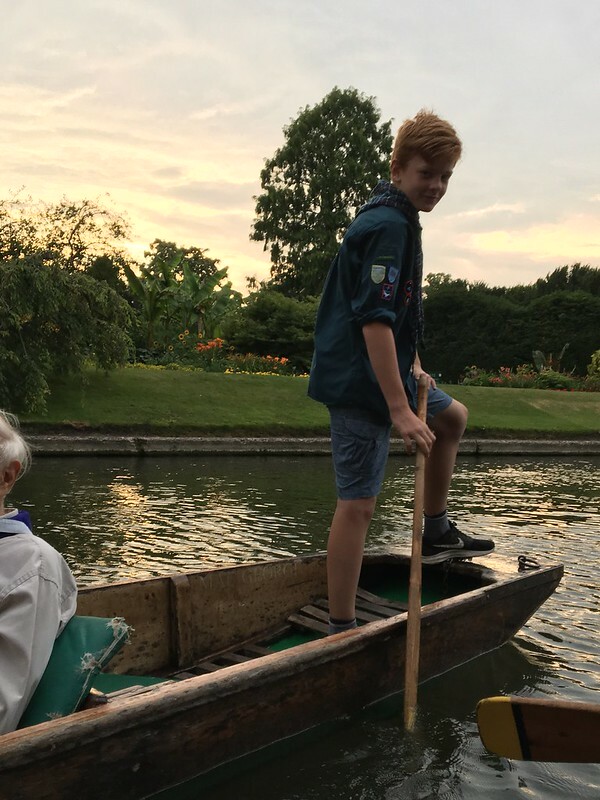 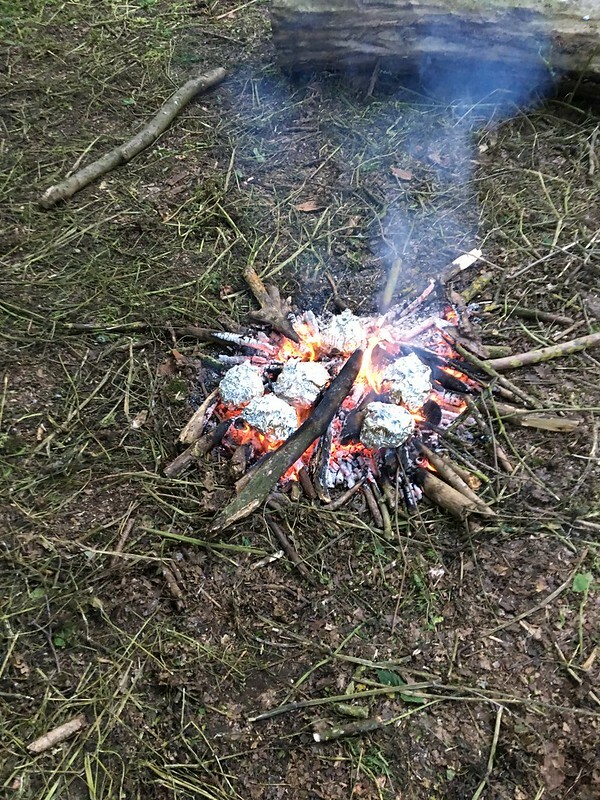 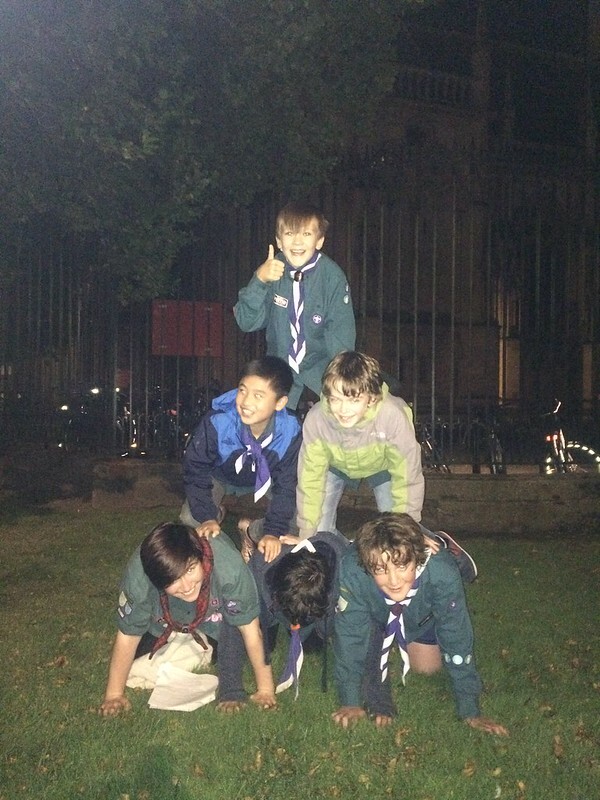 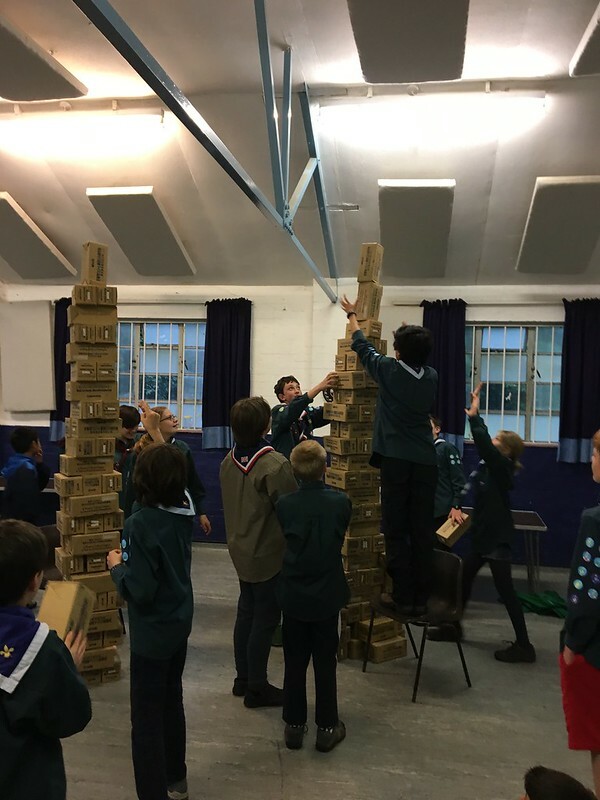 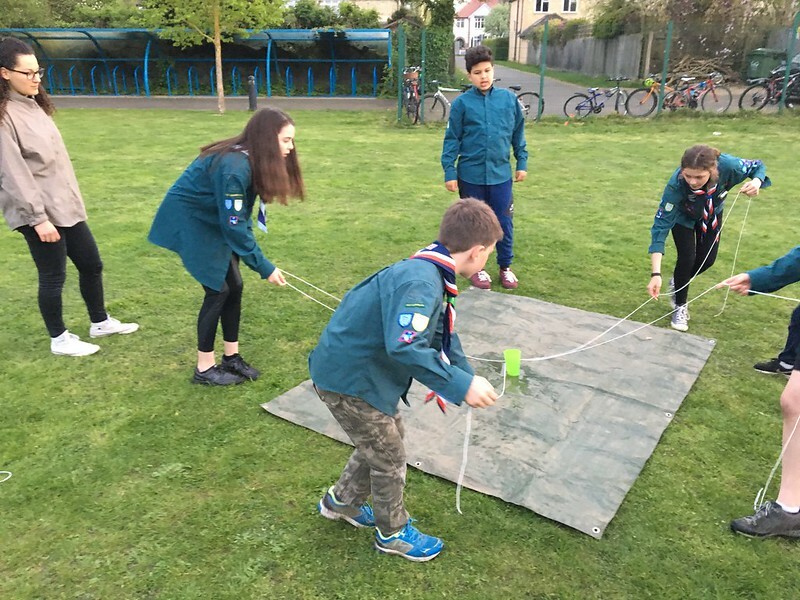 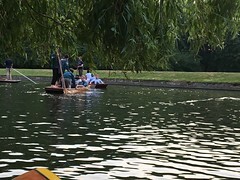 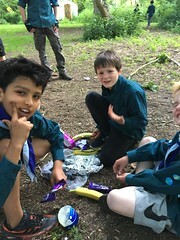 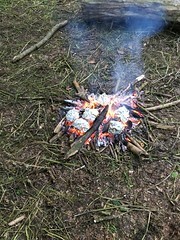 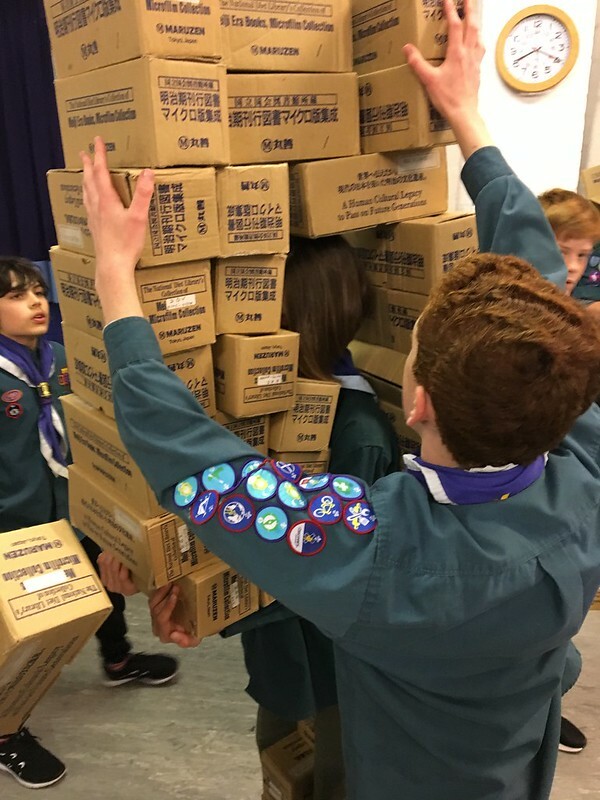 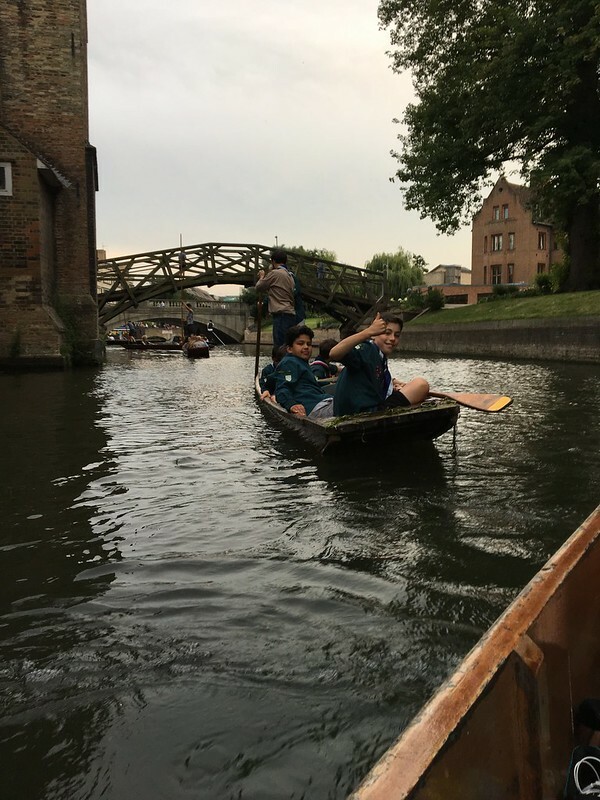 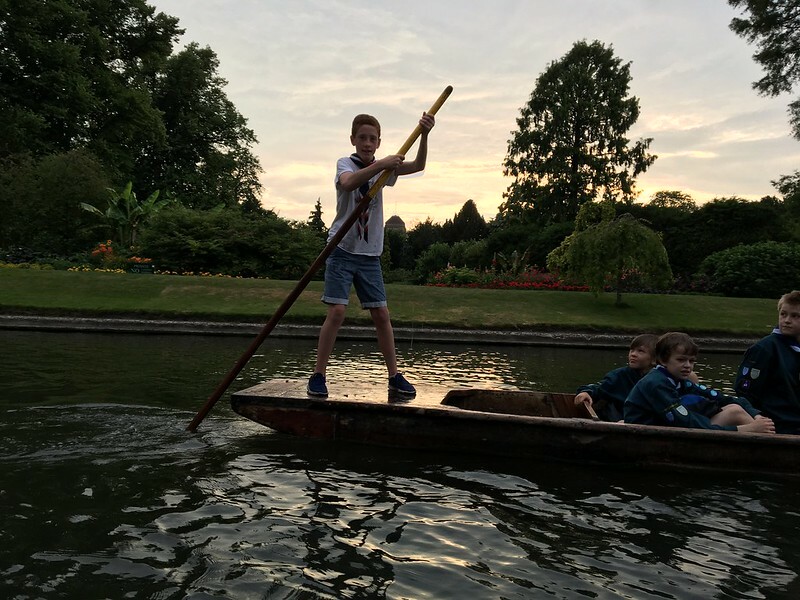 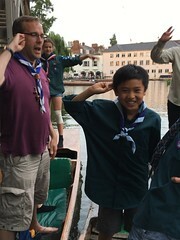 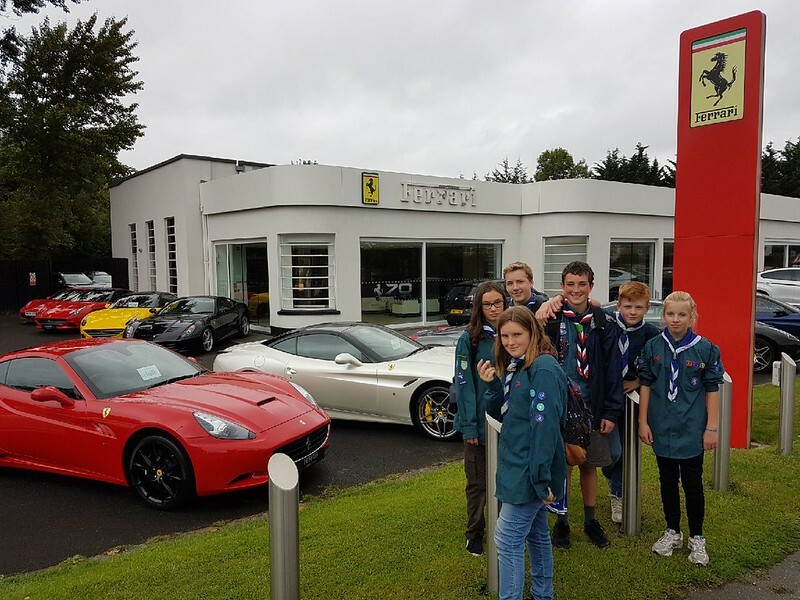 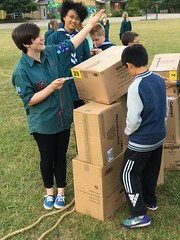 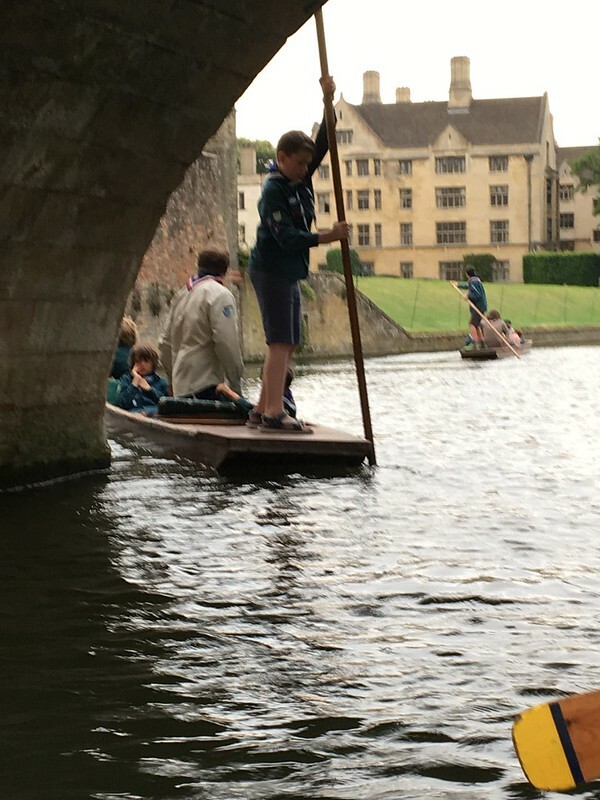 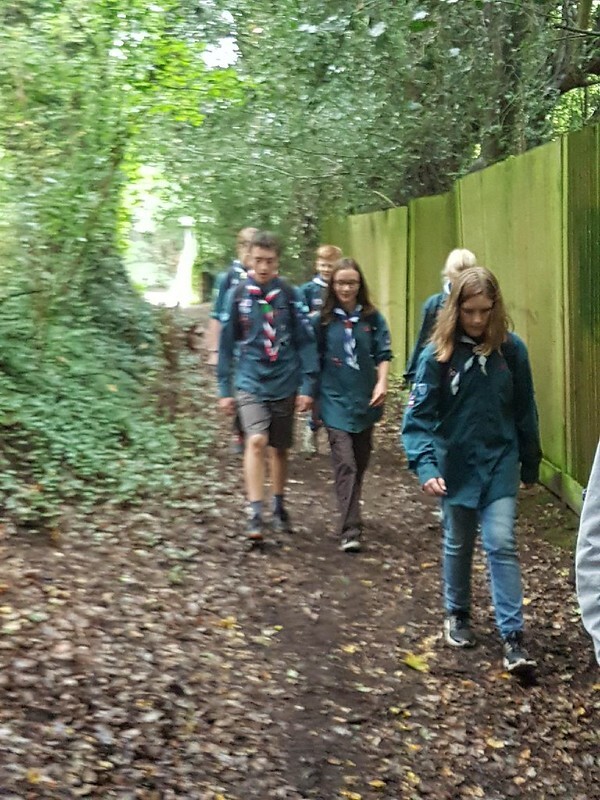 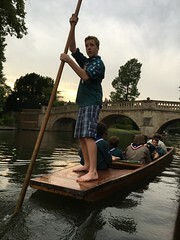 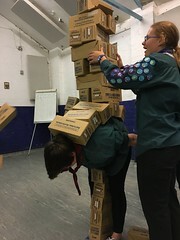 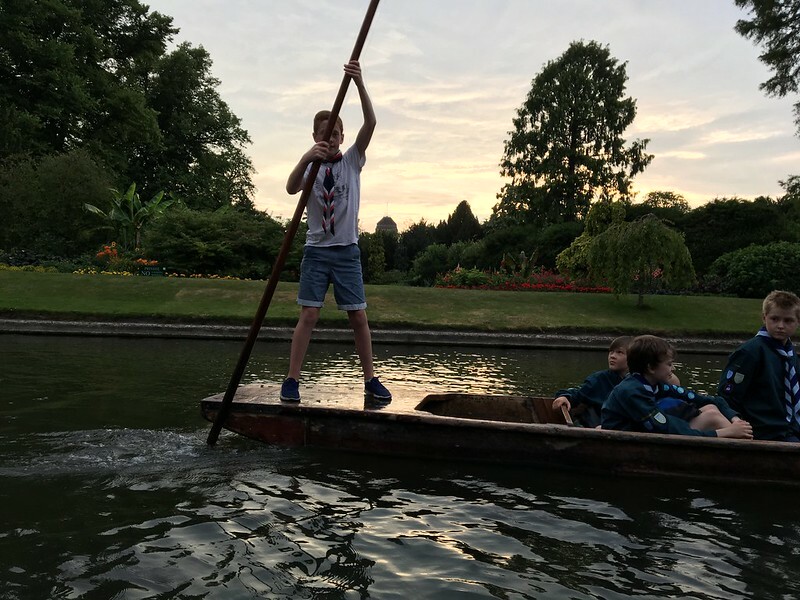 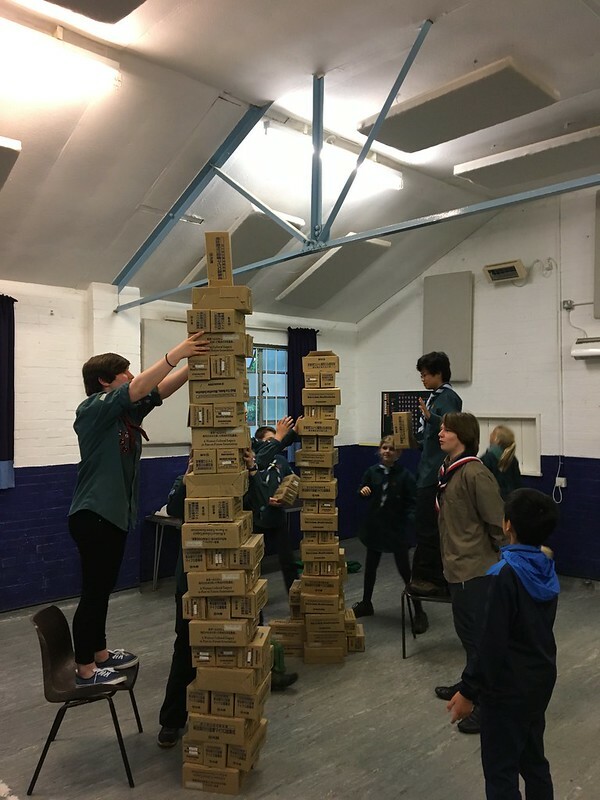 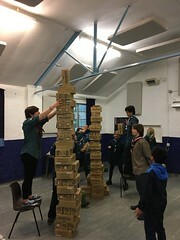 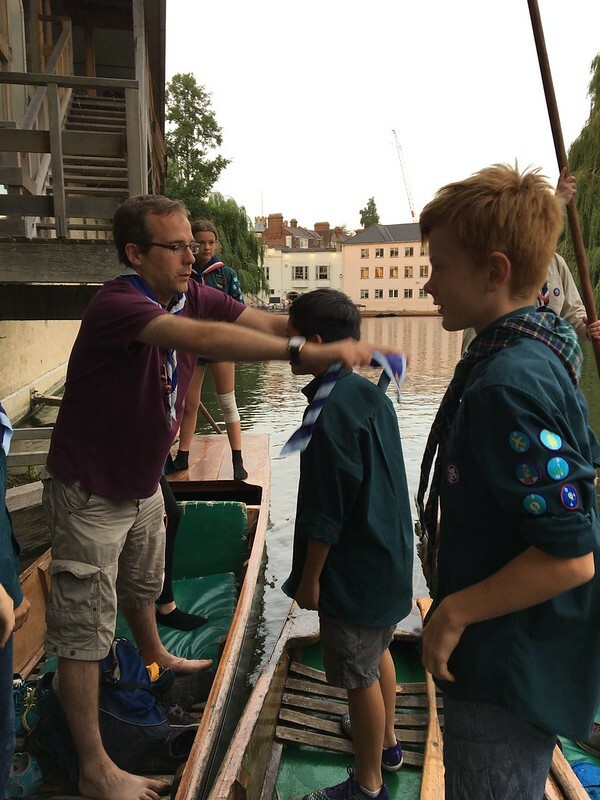 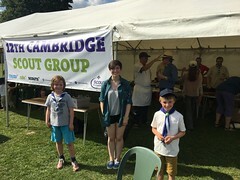 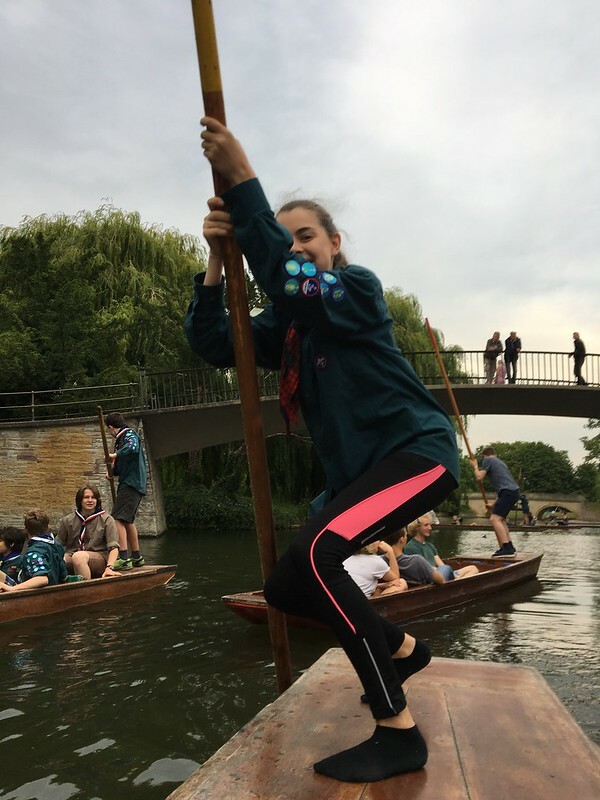 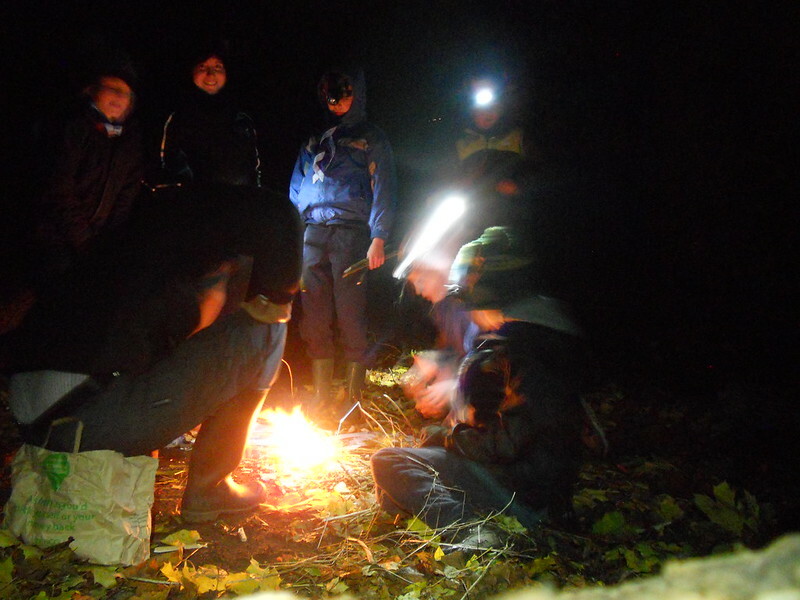 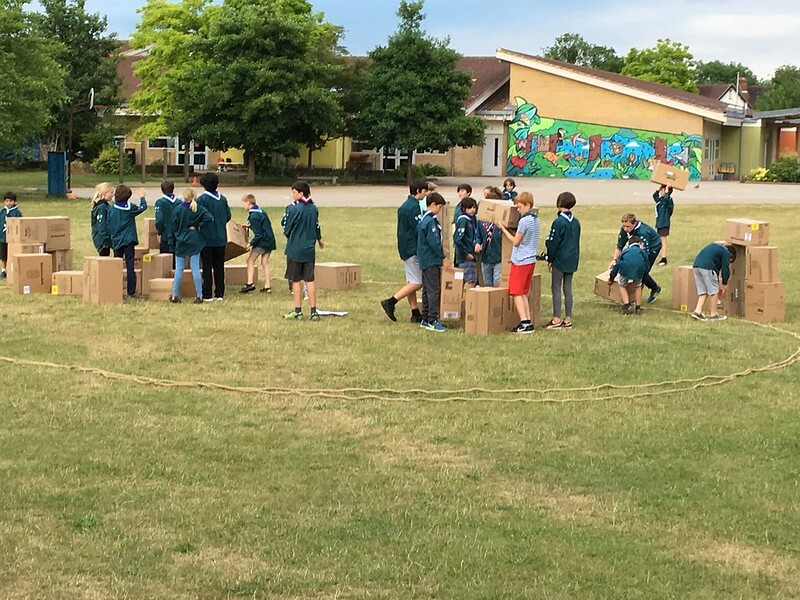 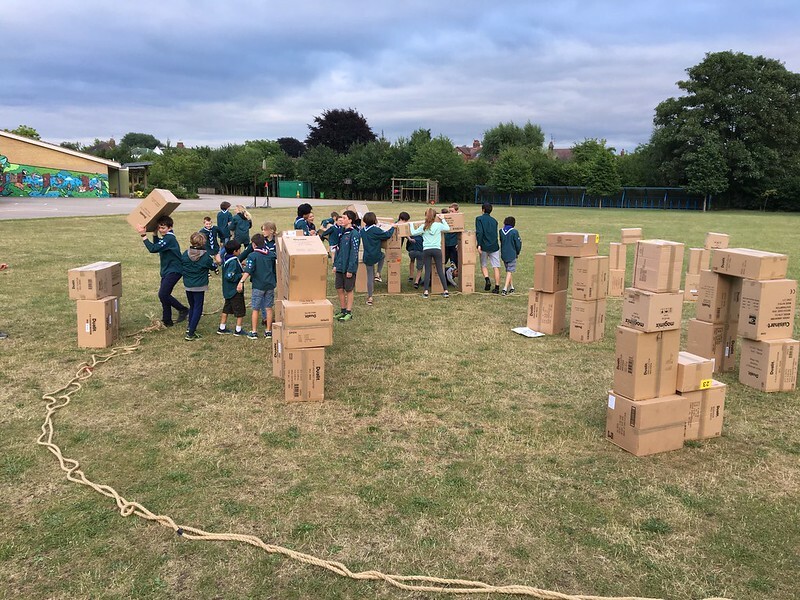 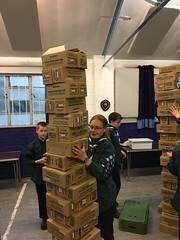 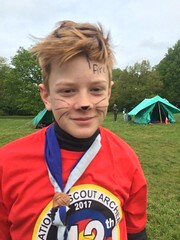 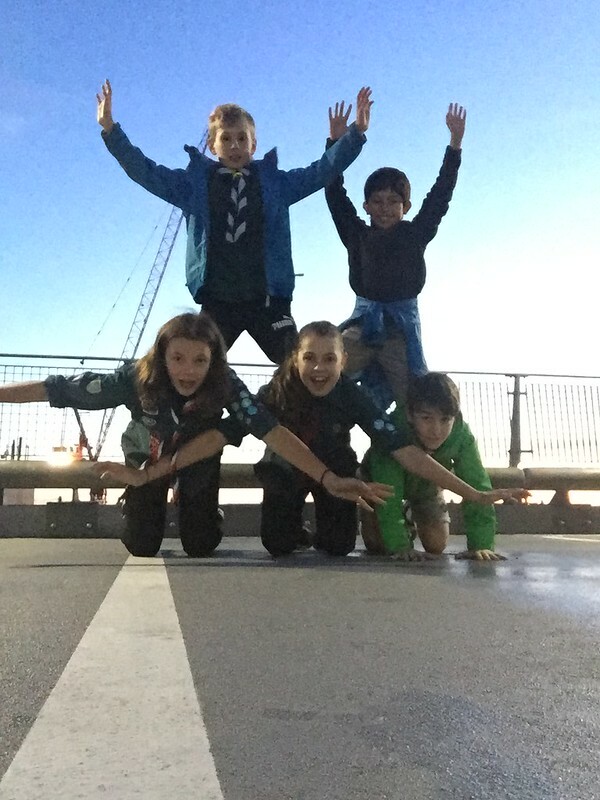 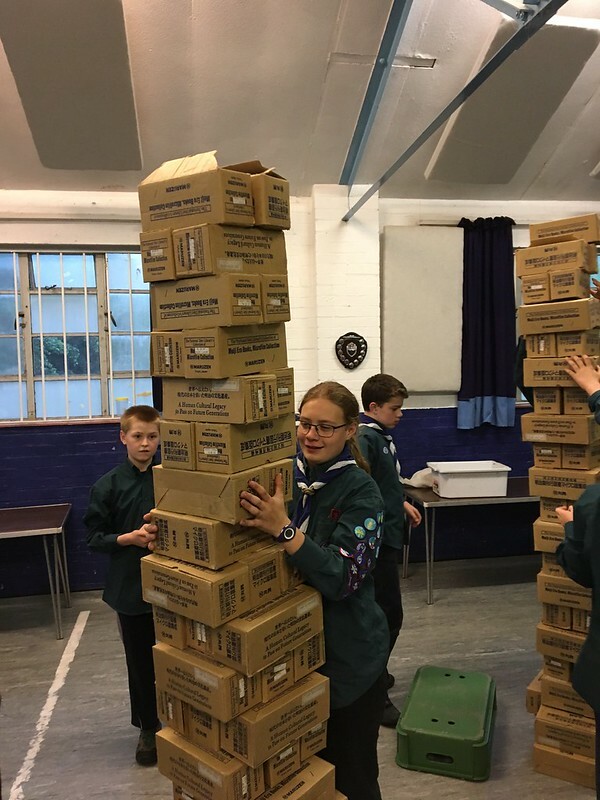 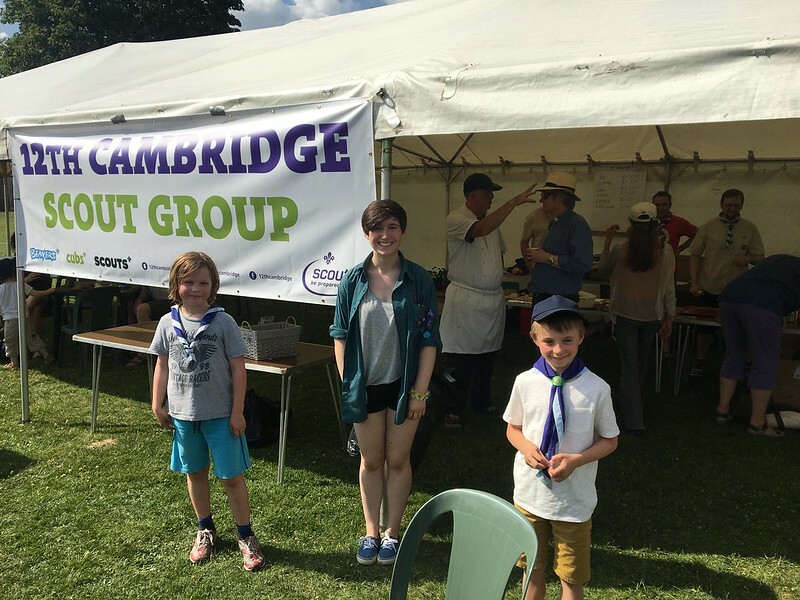 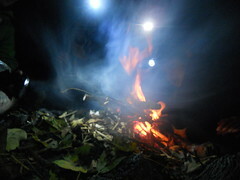 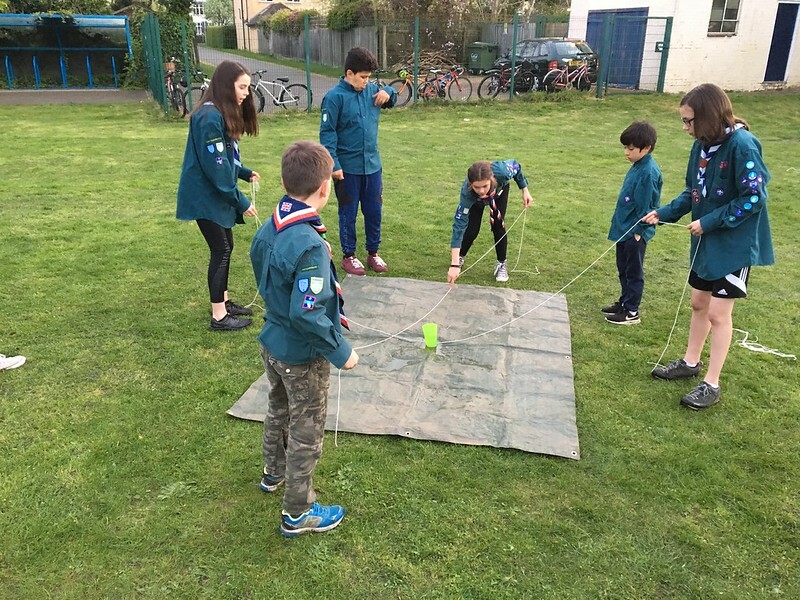 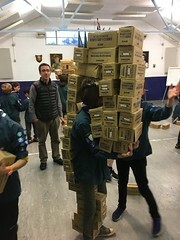 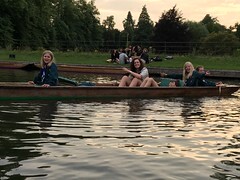 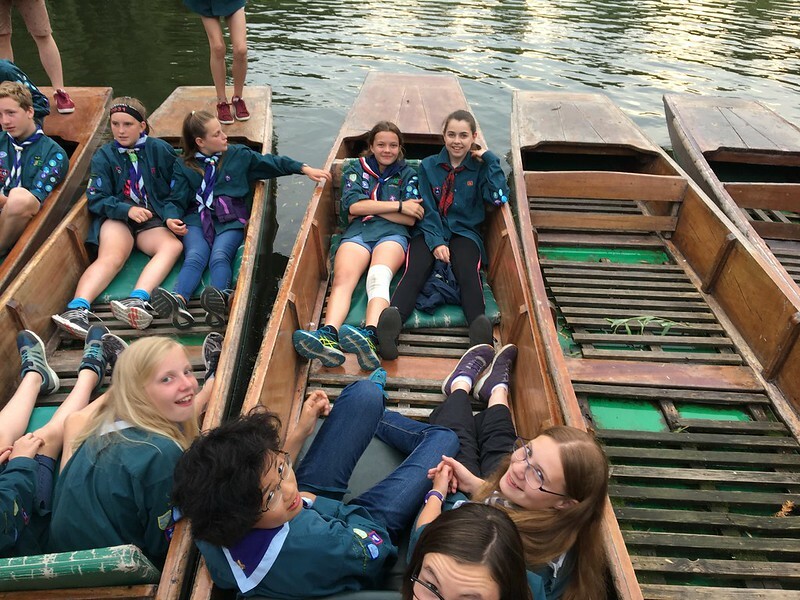 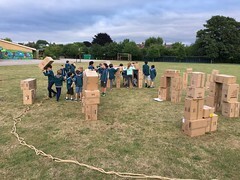 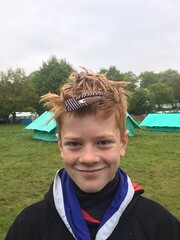 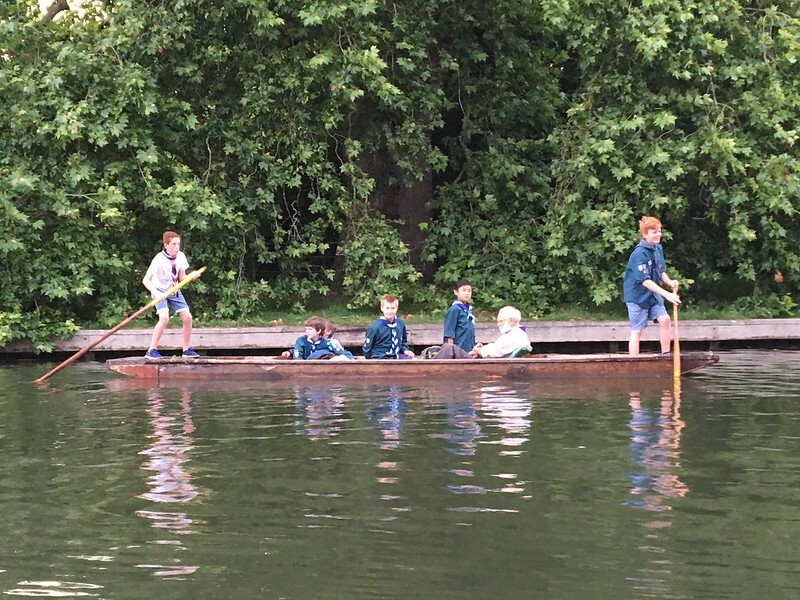 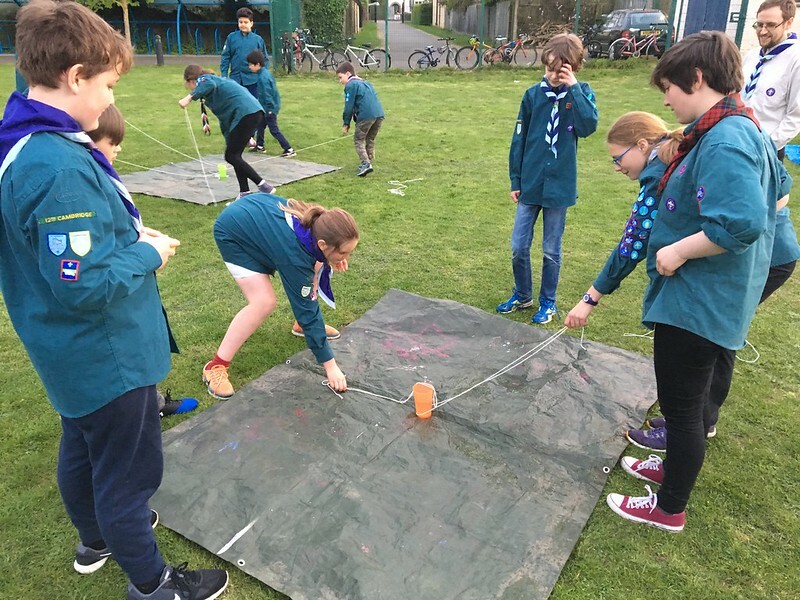 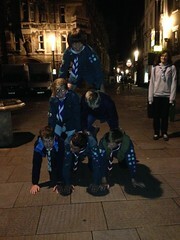 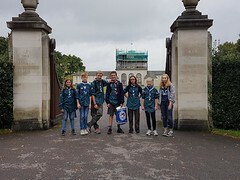 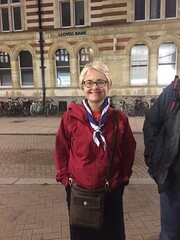 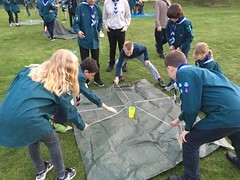 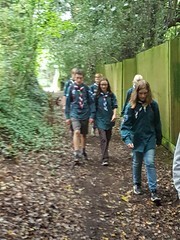 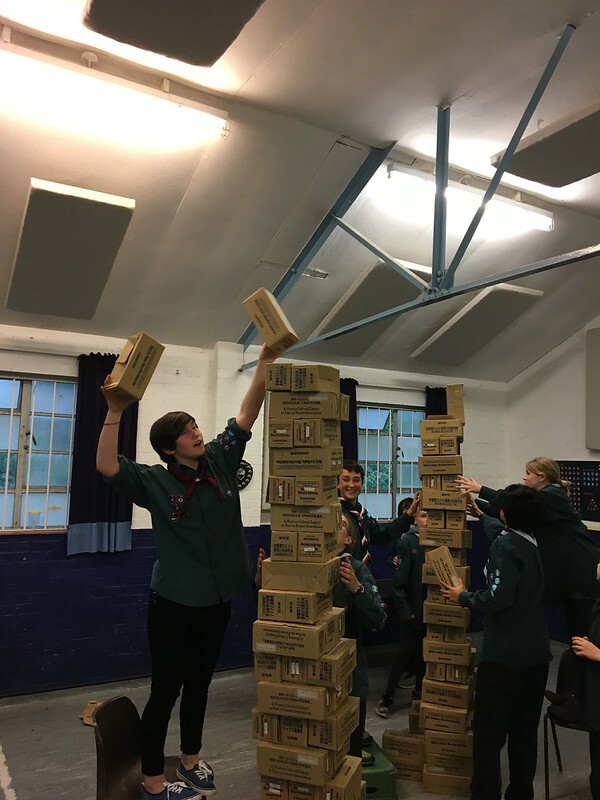 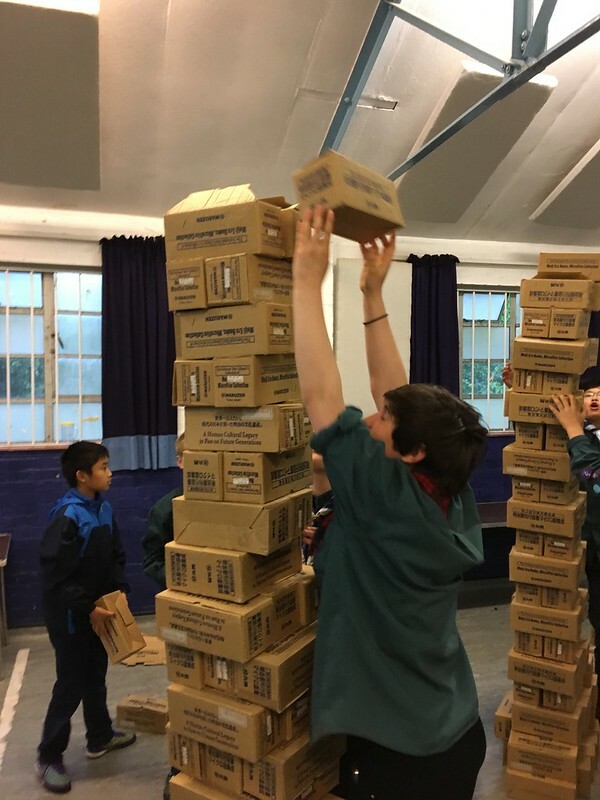 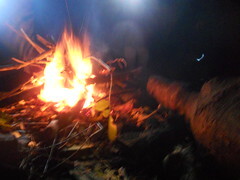 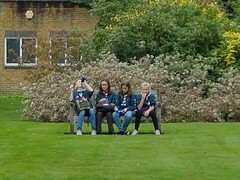 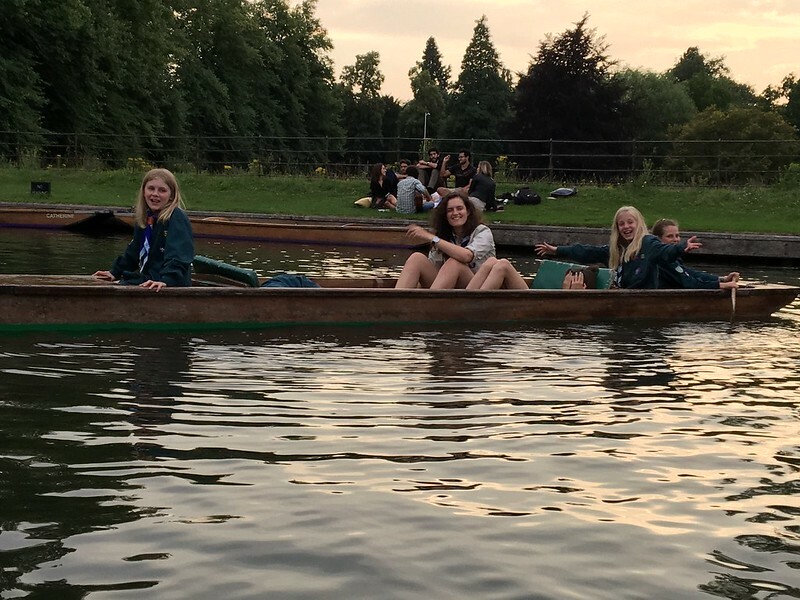 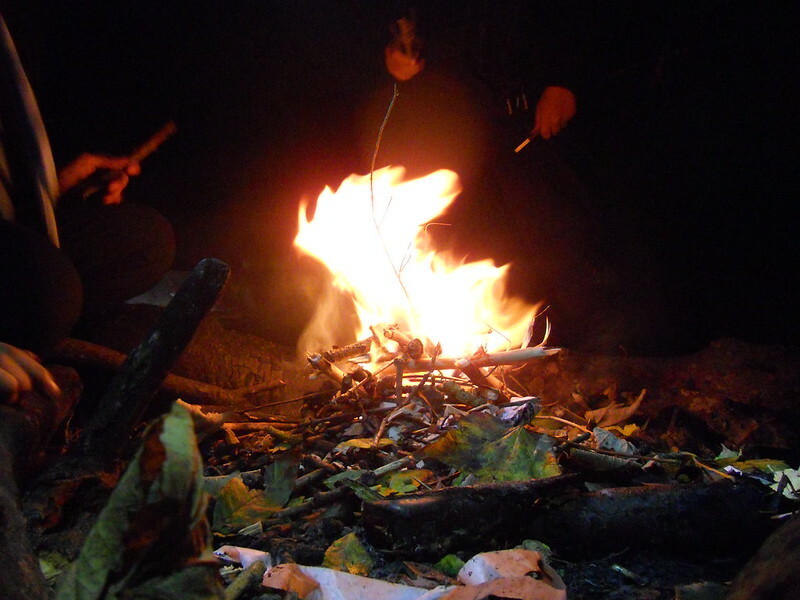 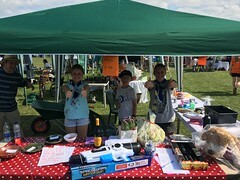 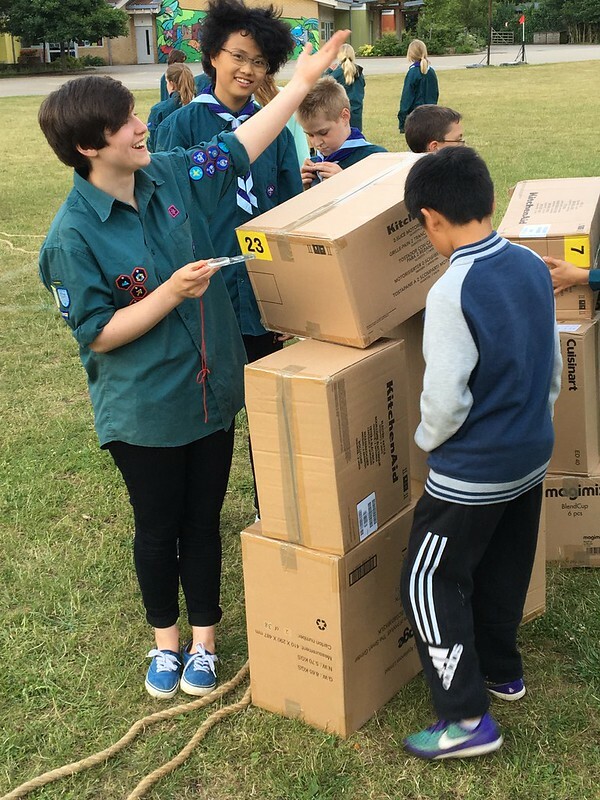 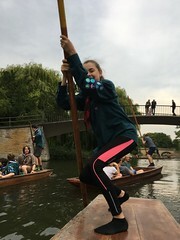 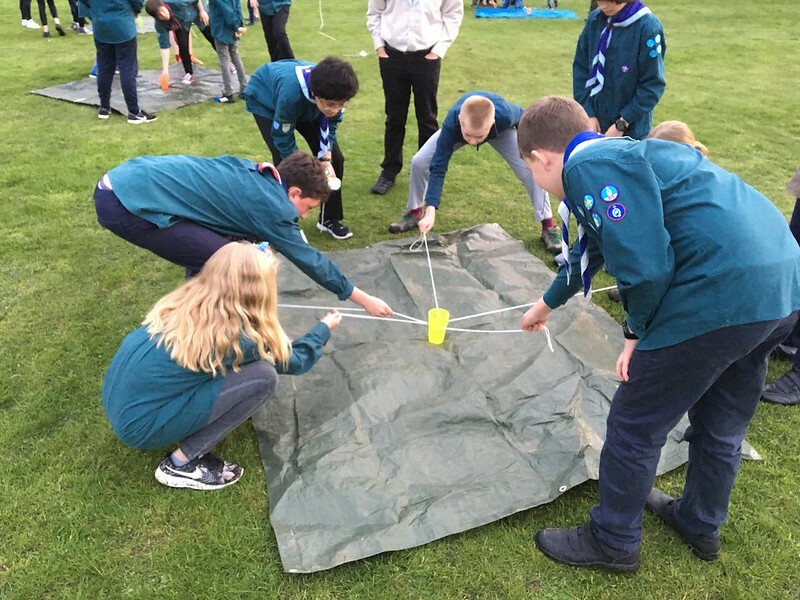 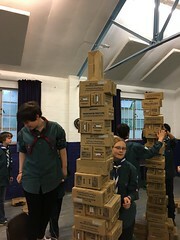 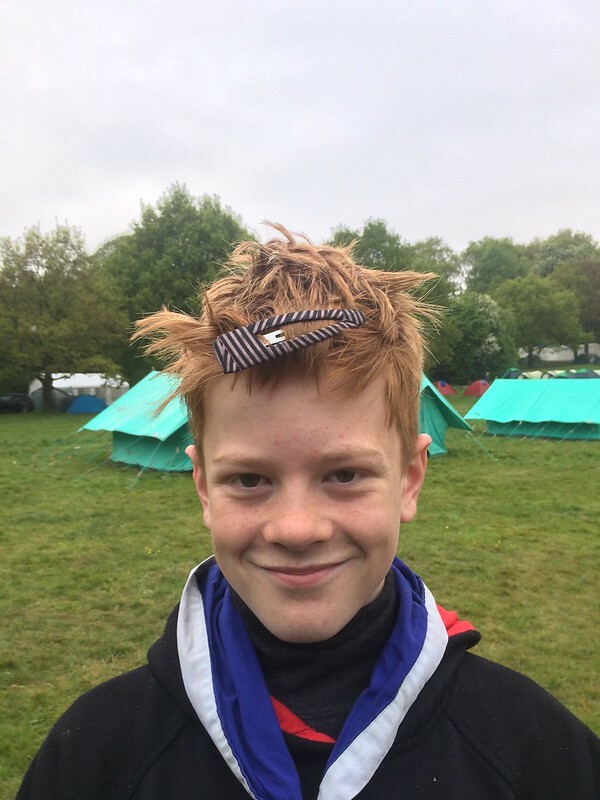 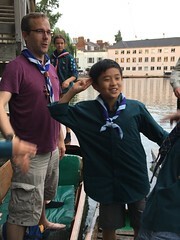 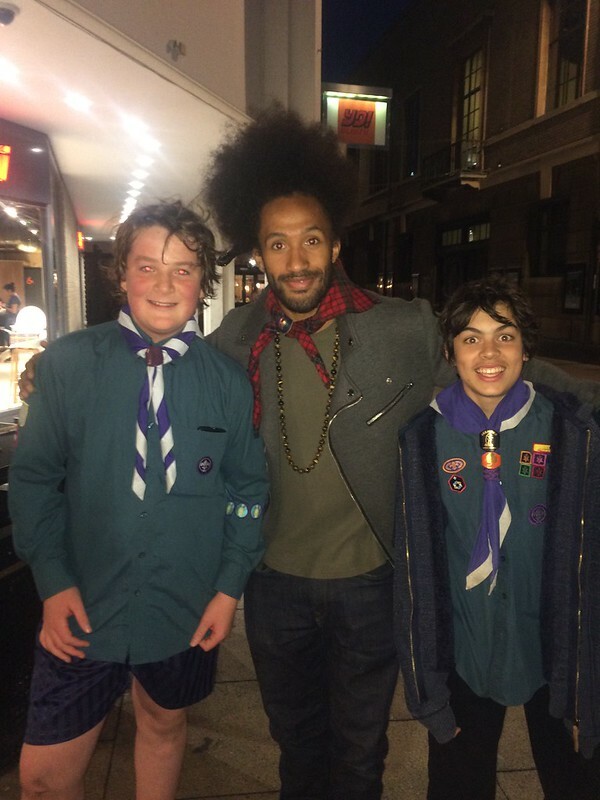 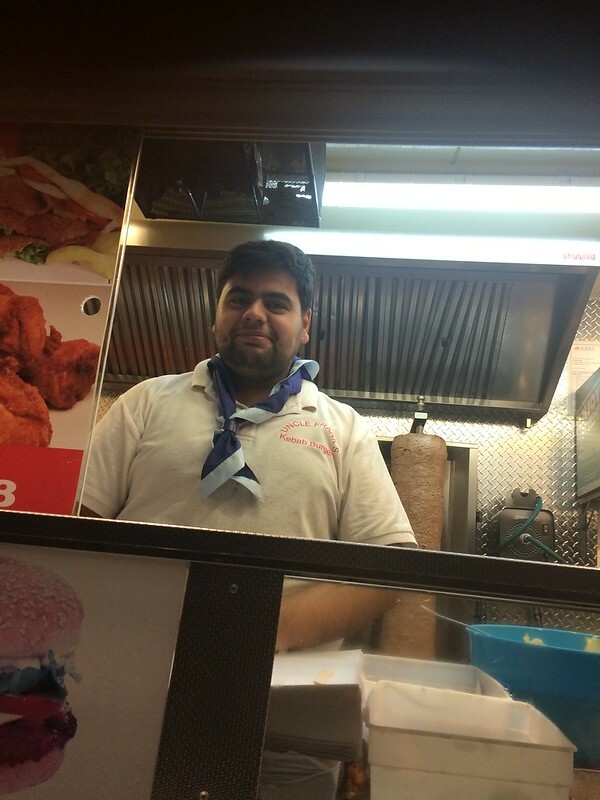 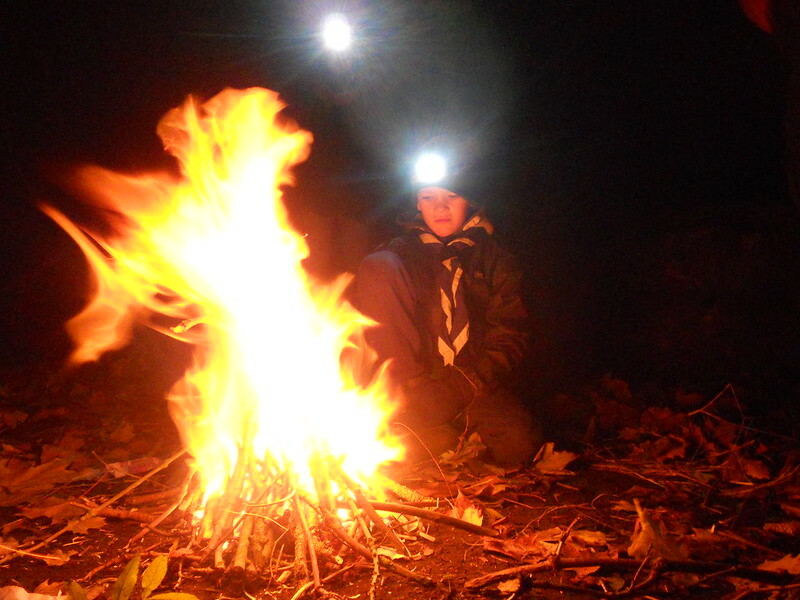 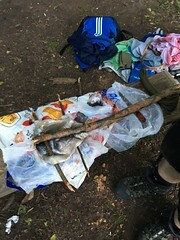 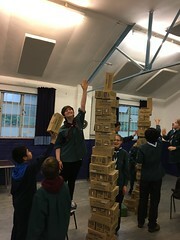 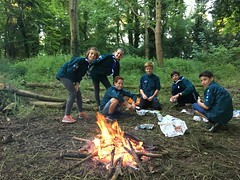 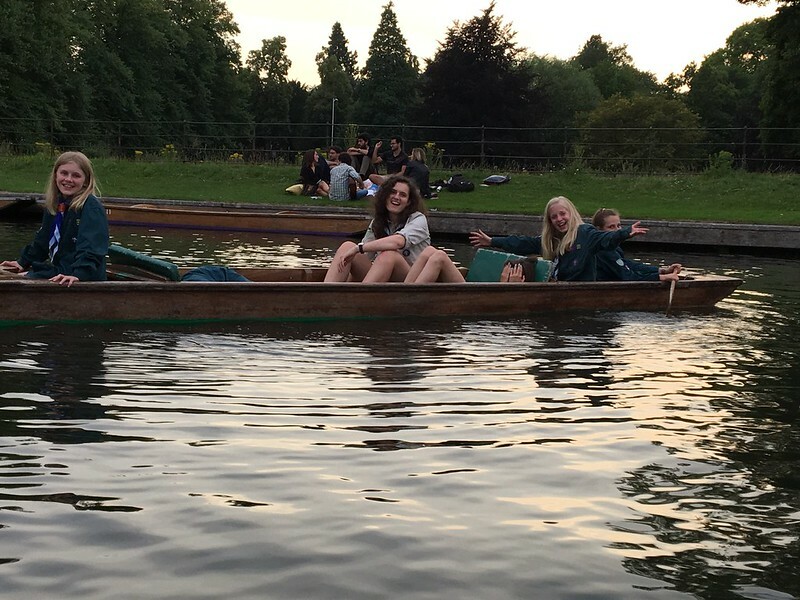 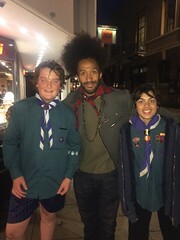 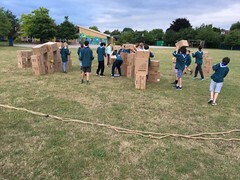 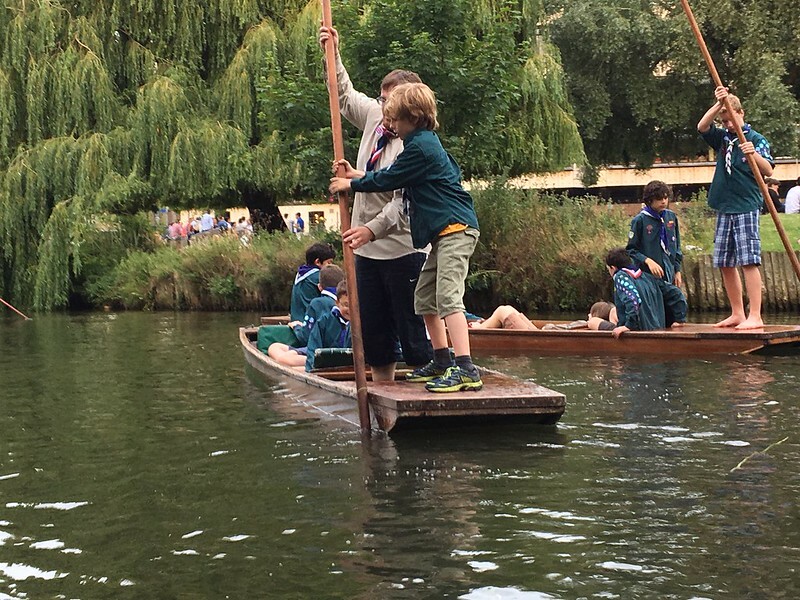 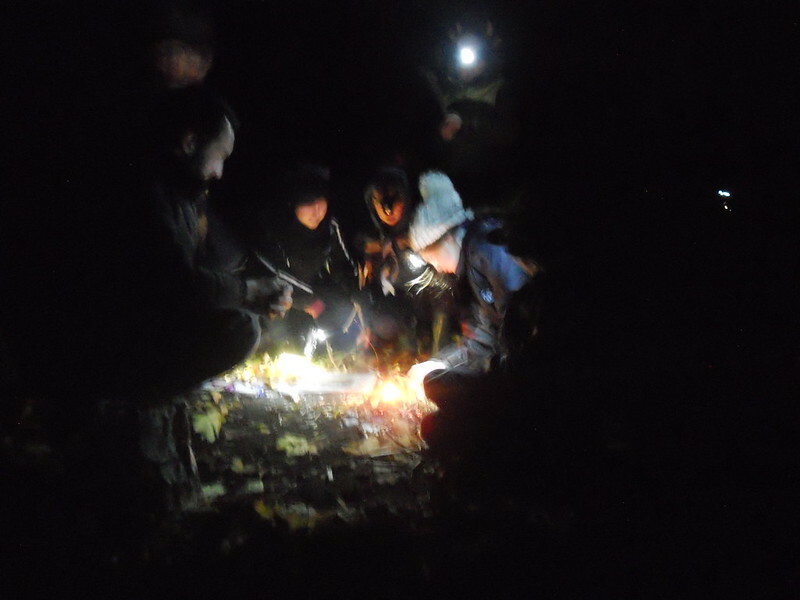 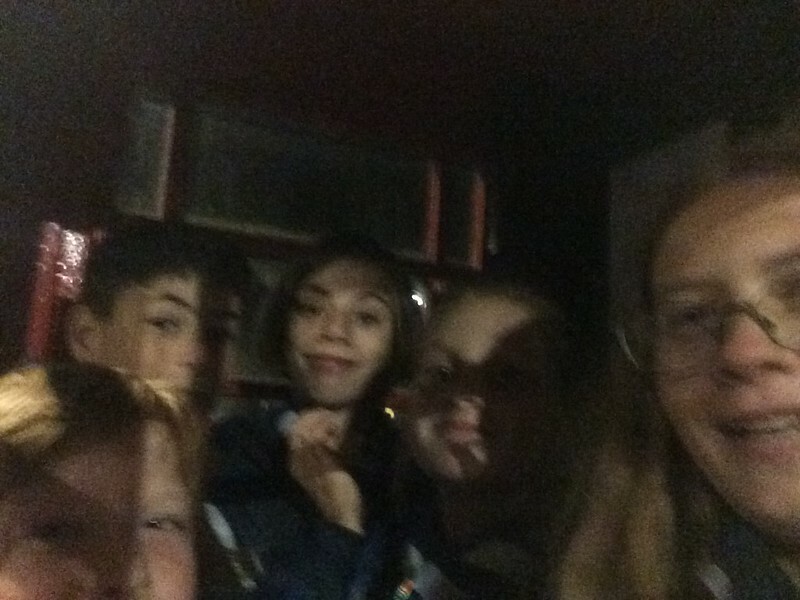 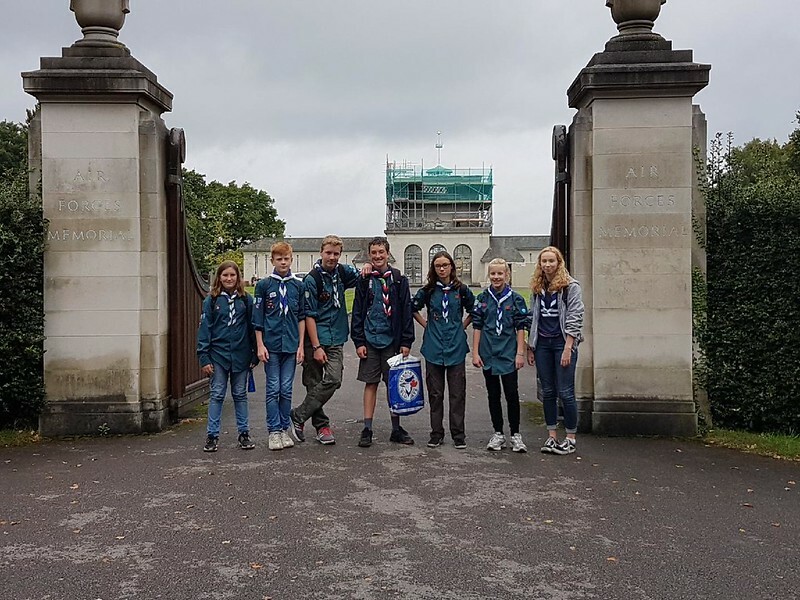 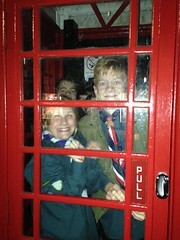 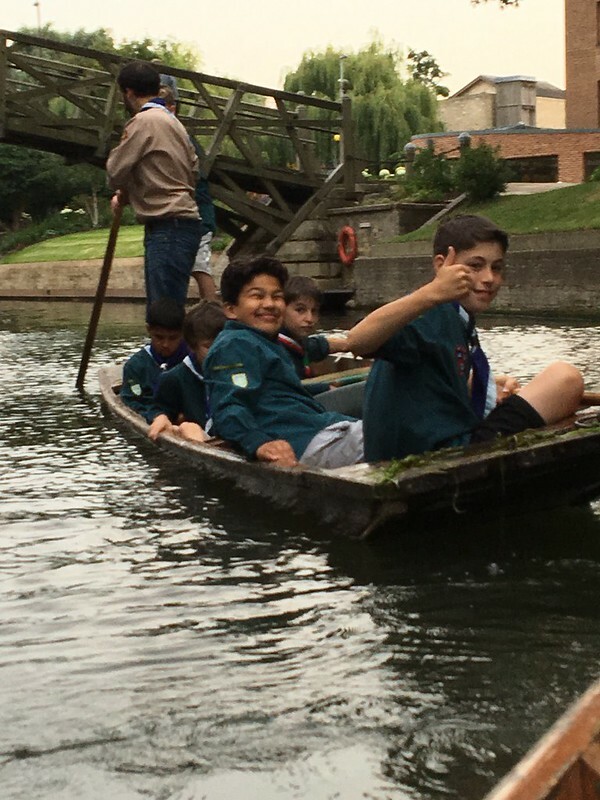 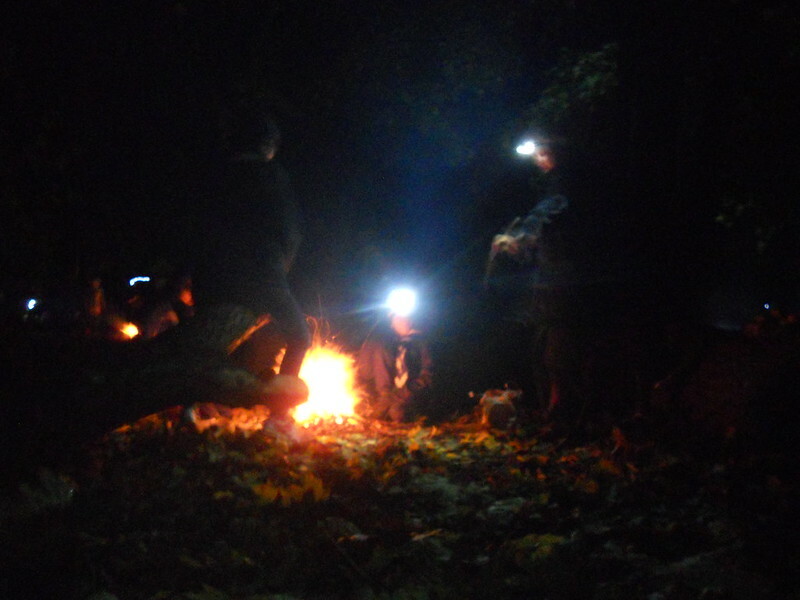 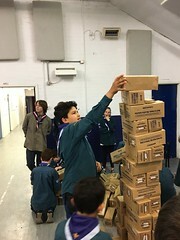 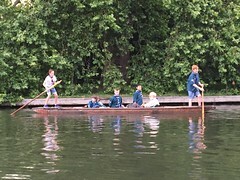 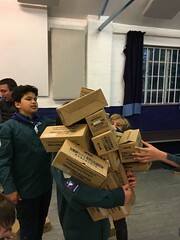 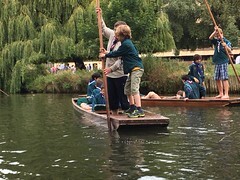 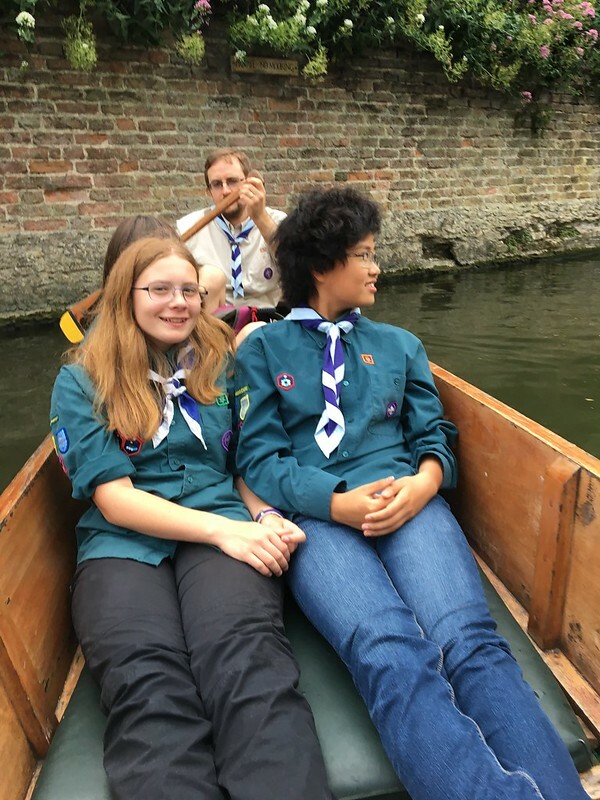 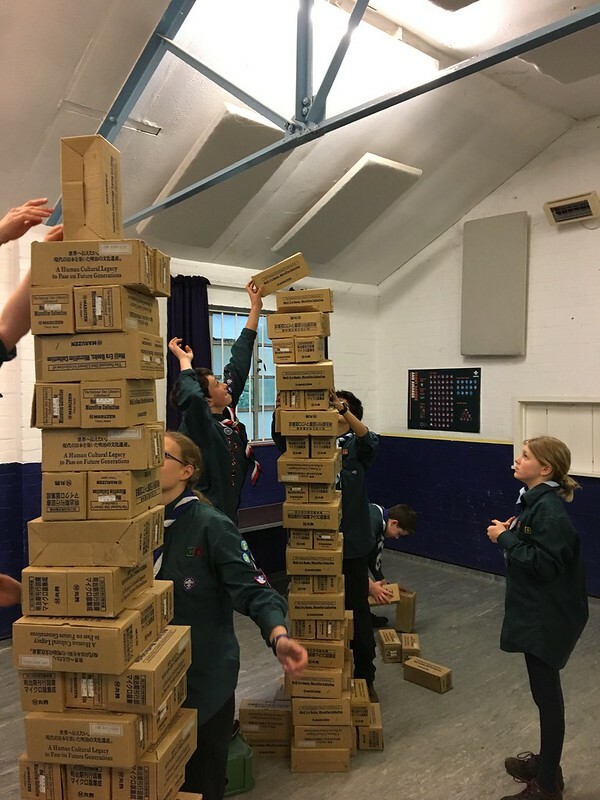 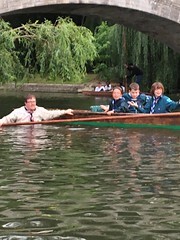 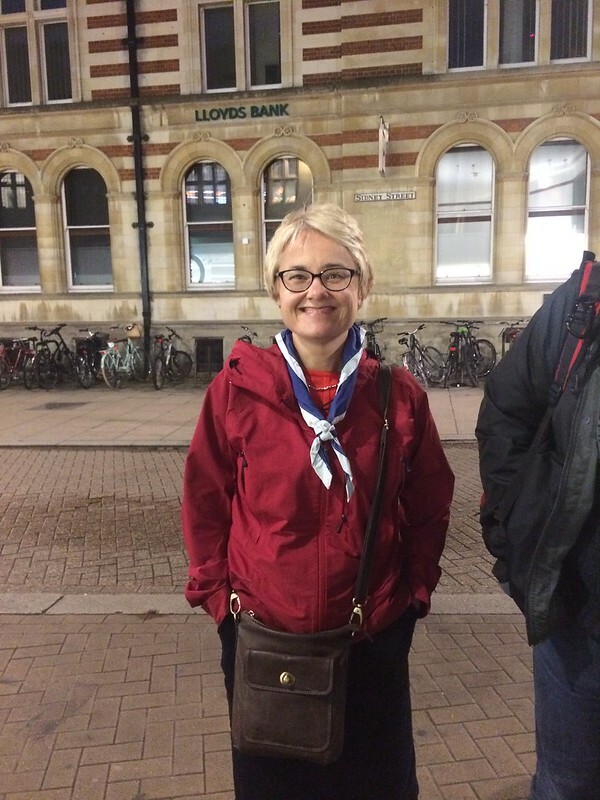 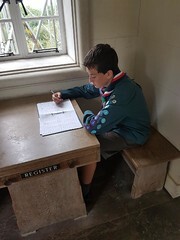 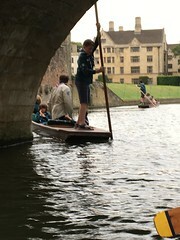 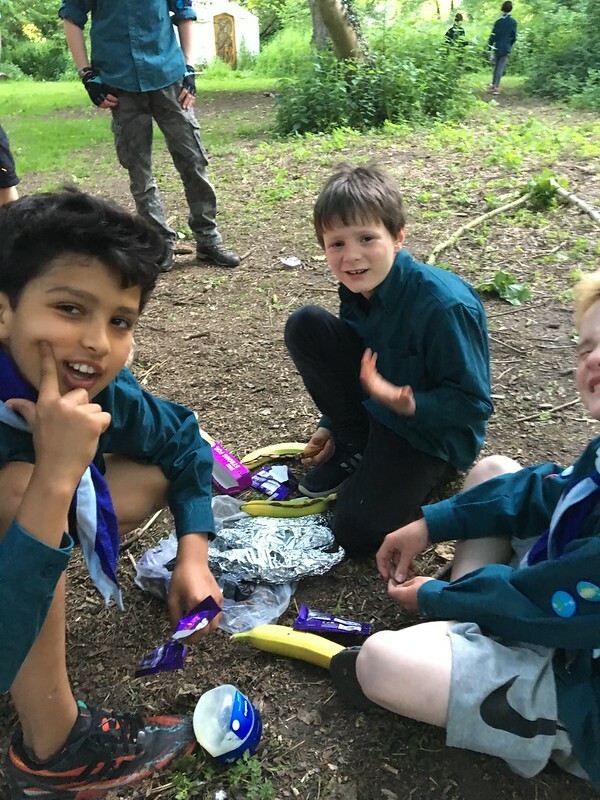 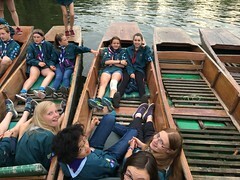 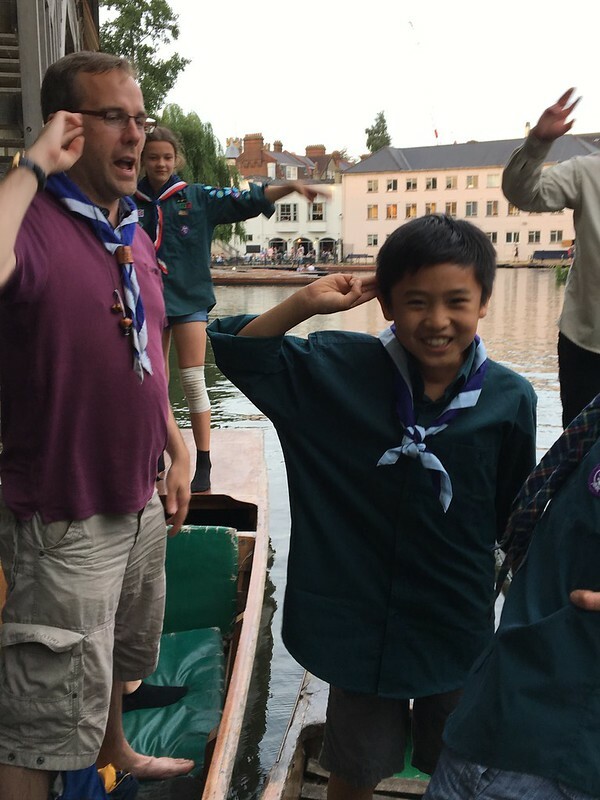 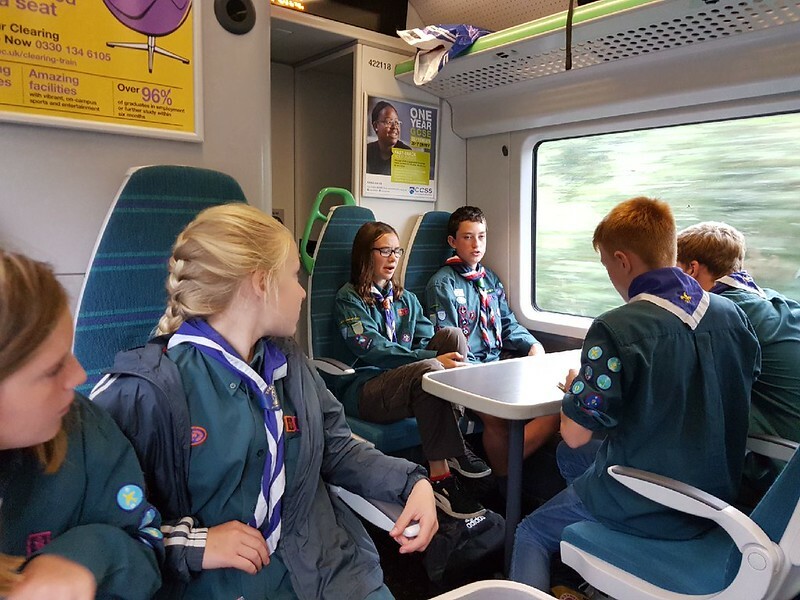 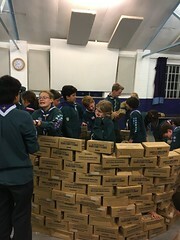 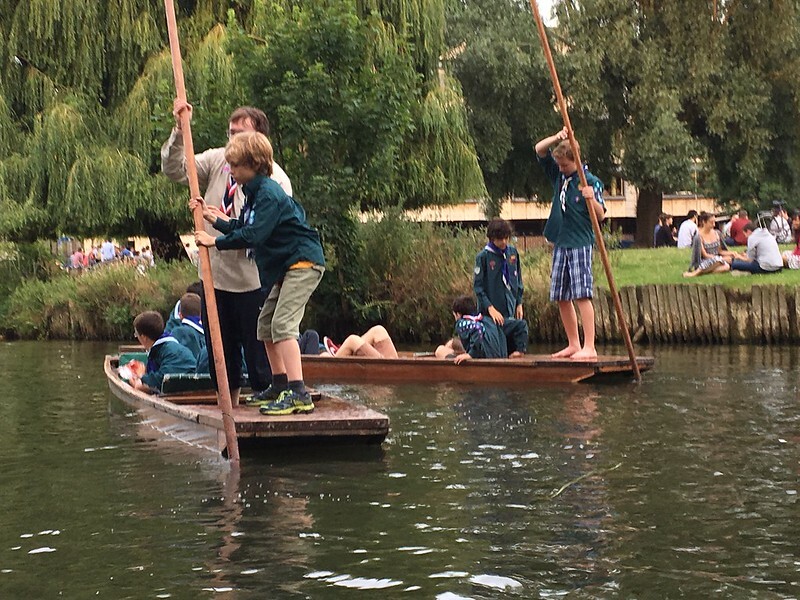 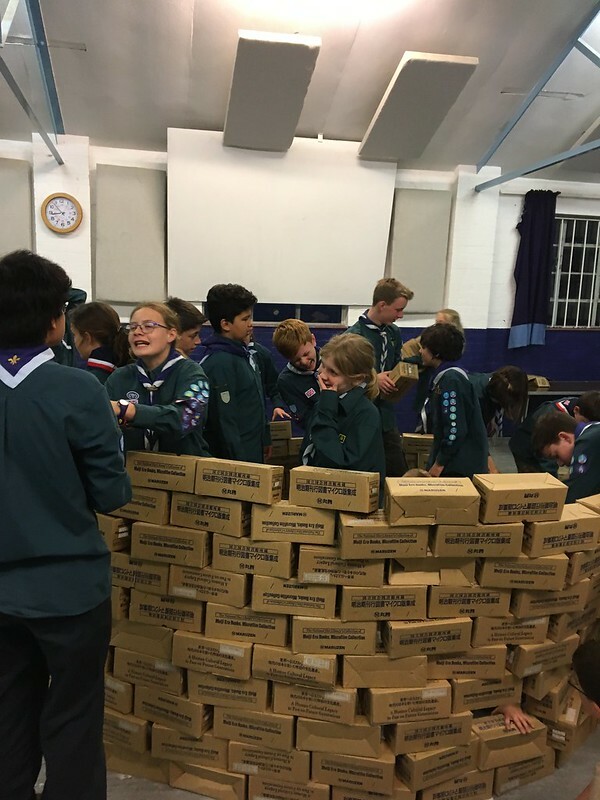 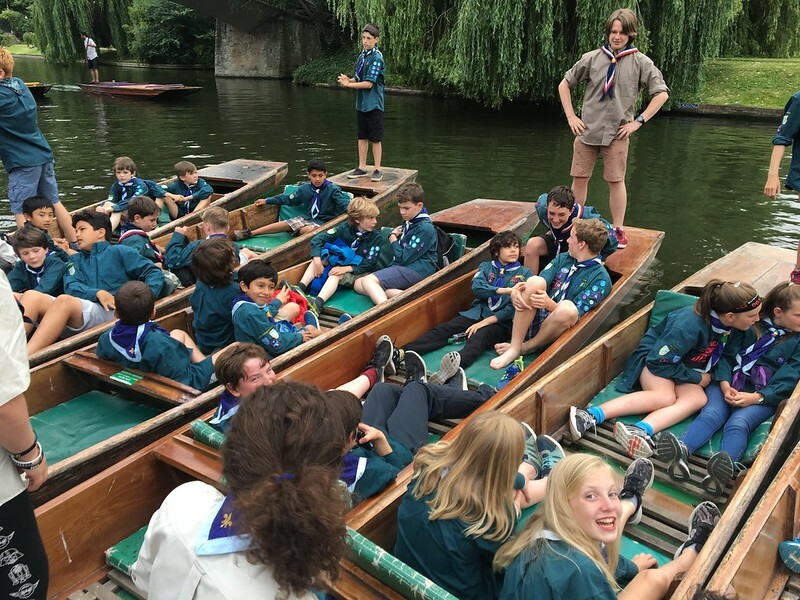 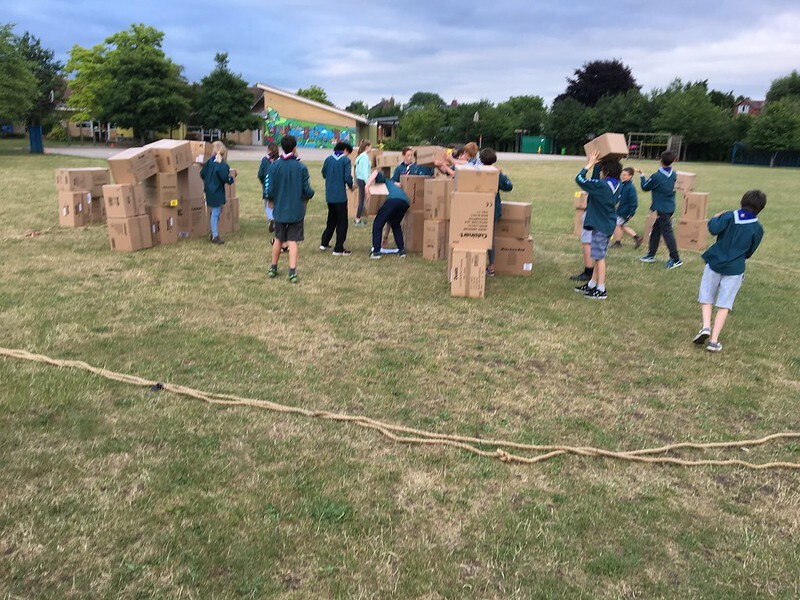 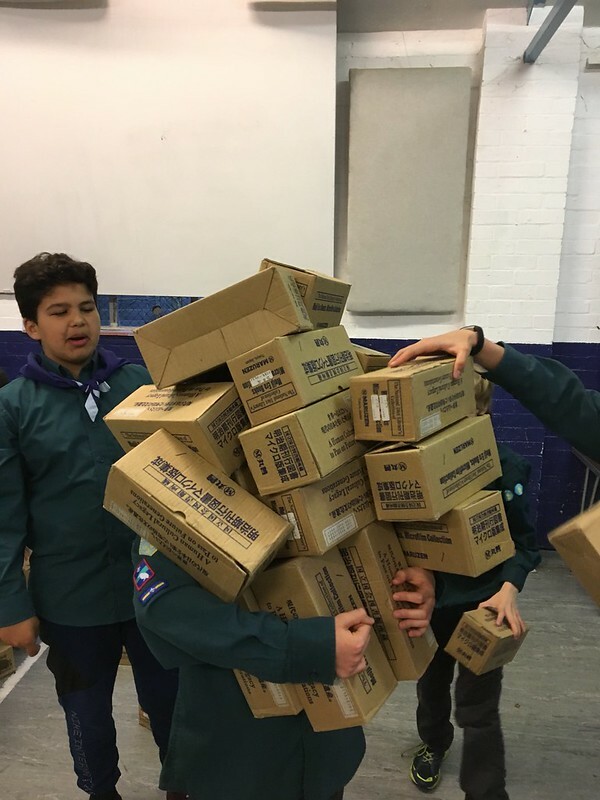 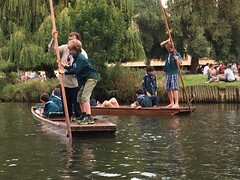 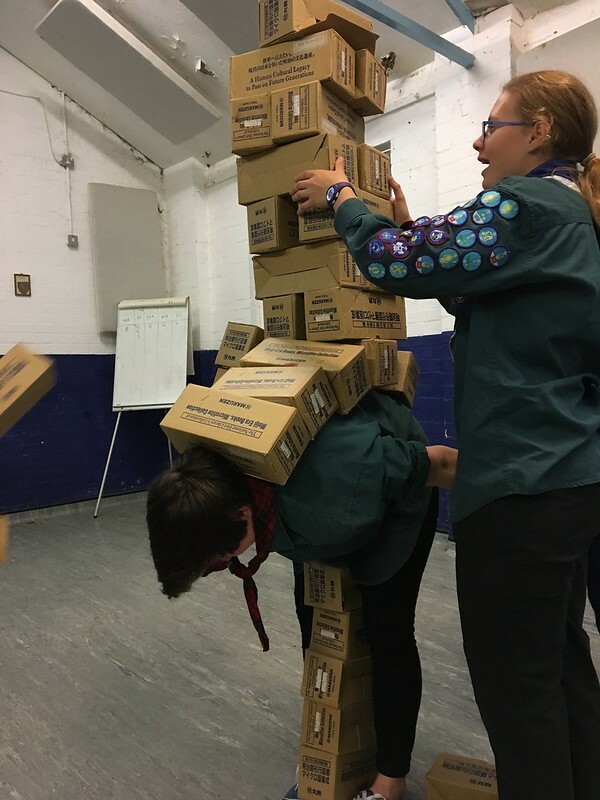 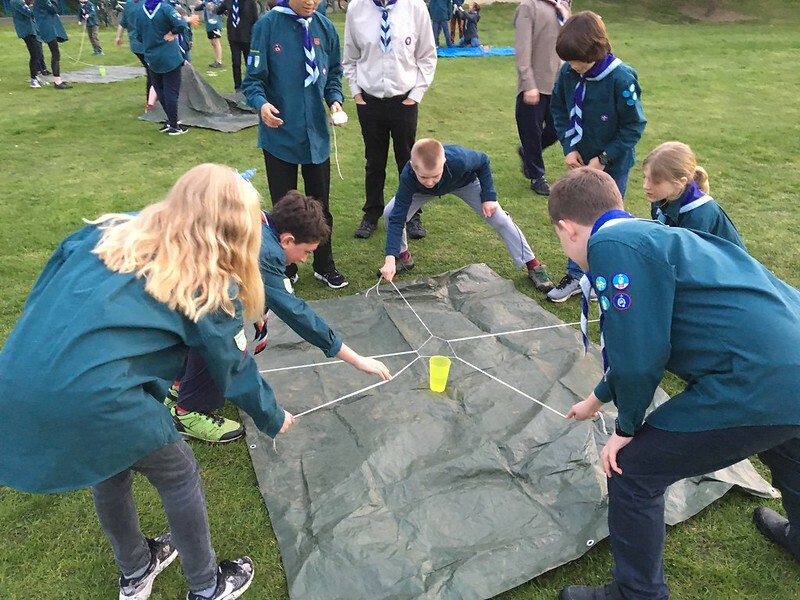 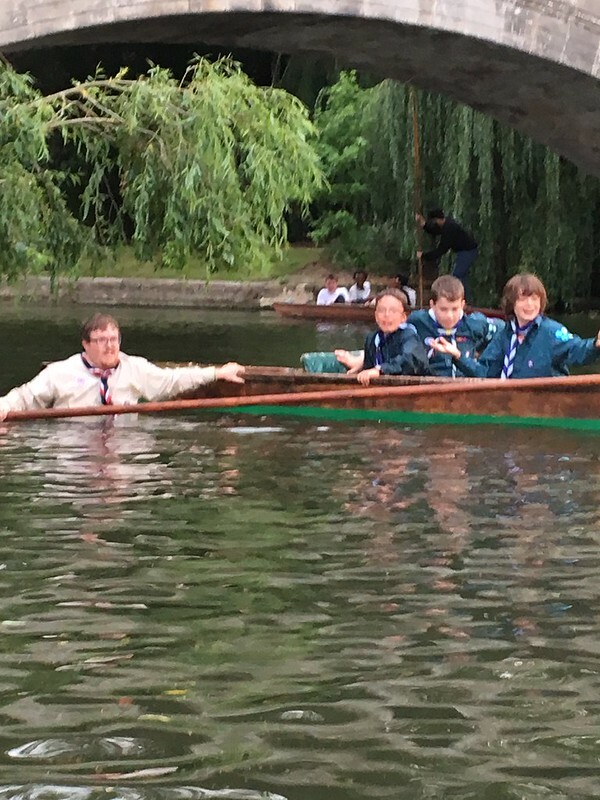 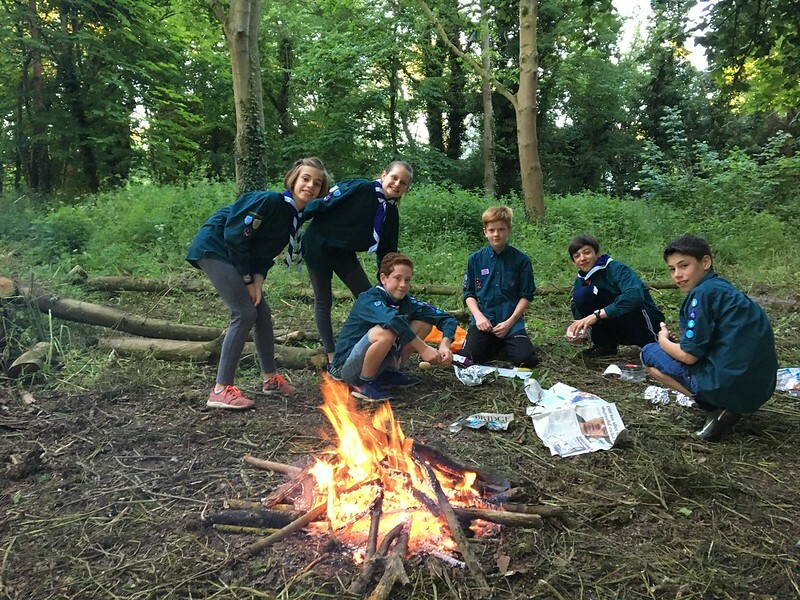 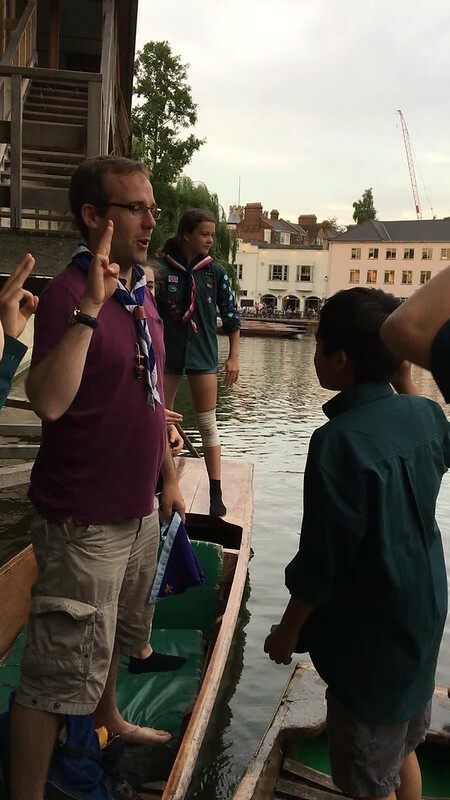 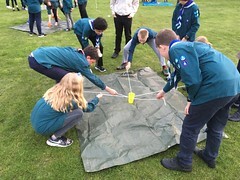 As well as all the major camps and expeditions the regular Thursday nights were as action packed as ever, from cook outs to the monopoly run. From the famous cardboard night to now infamous “box henge”. 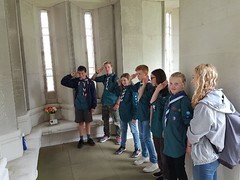 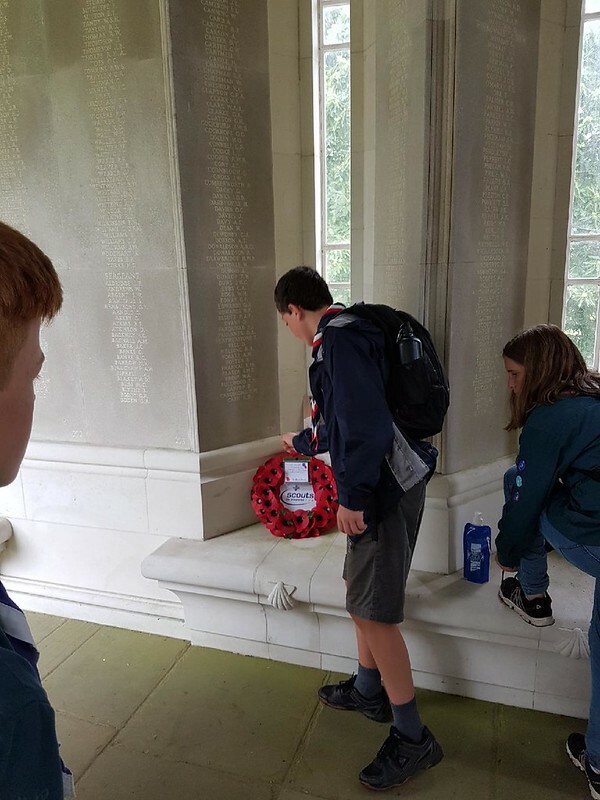 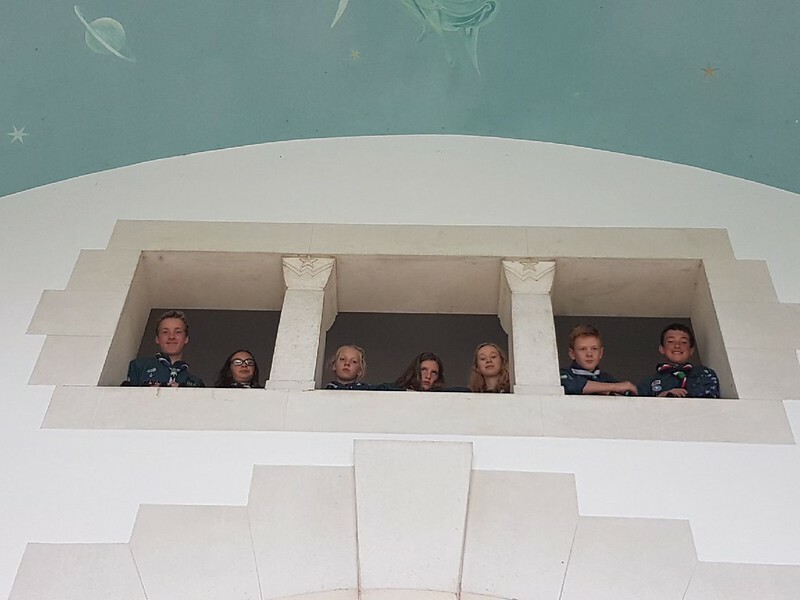 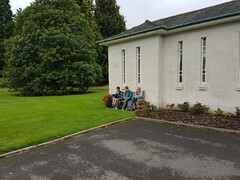 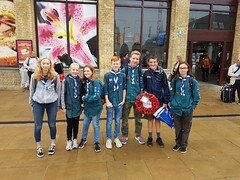 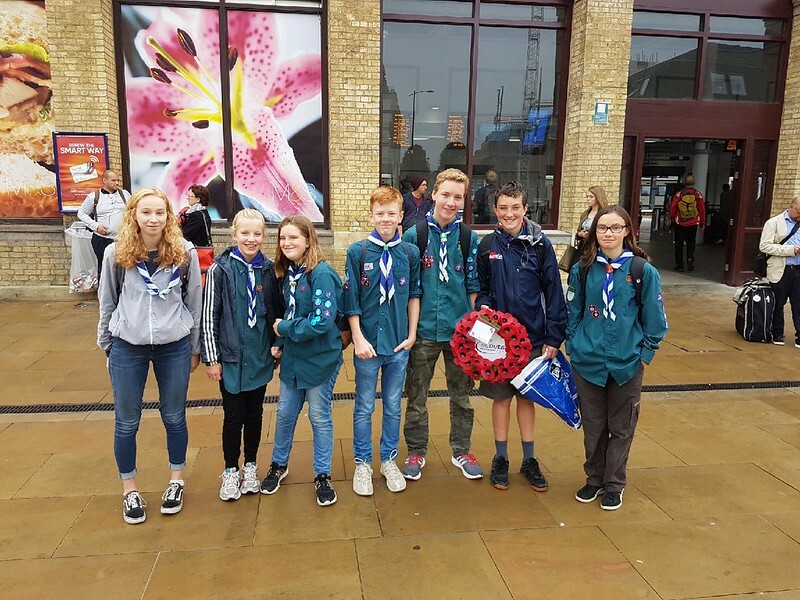 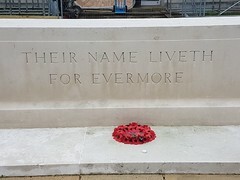 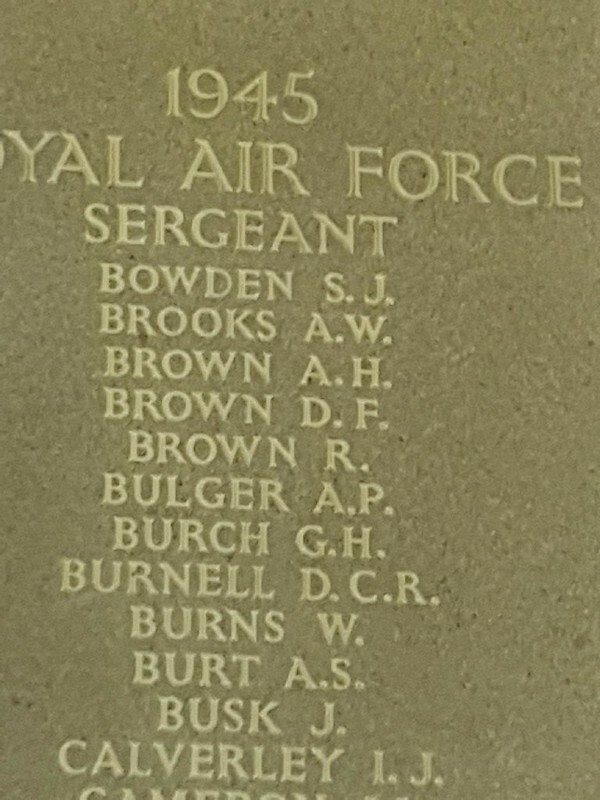 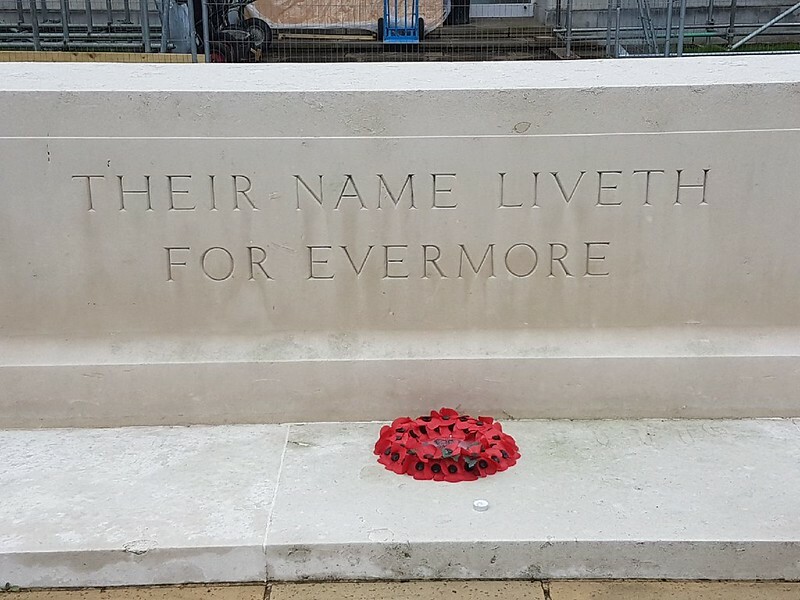 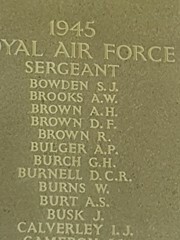 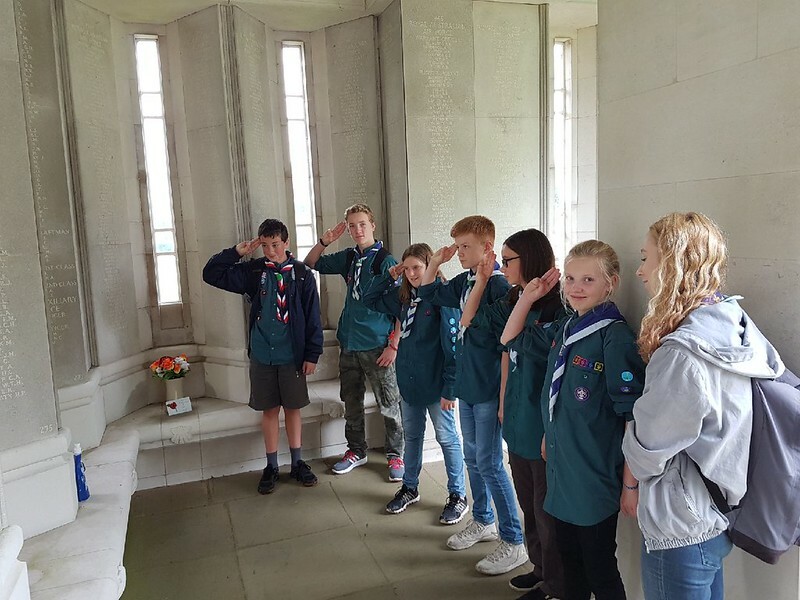 On a more level headed note we also feature photos from a day trip to the RAF memorial at Runnymeade where some of our scouts laid a wreath on behalf of the group in memory of one our scouts, Douglas Brown, who died in March 1945 serving with the RAF.